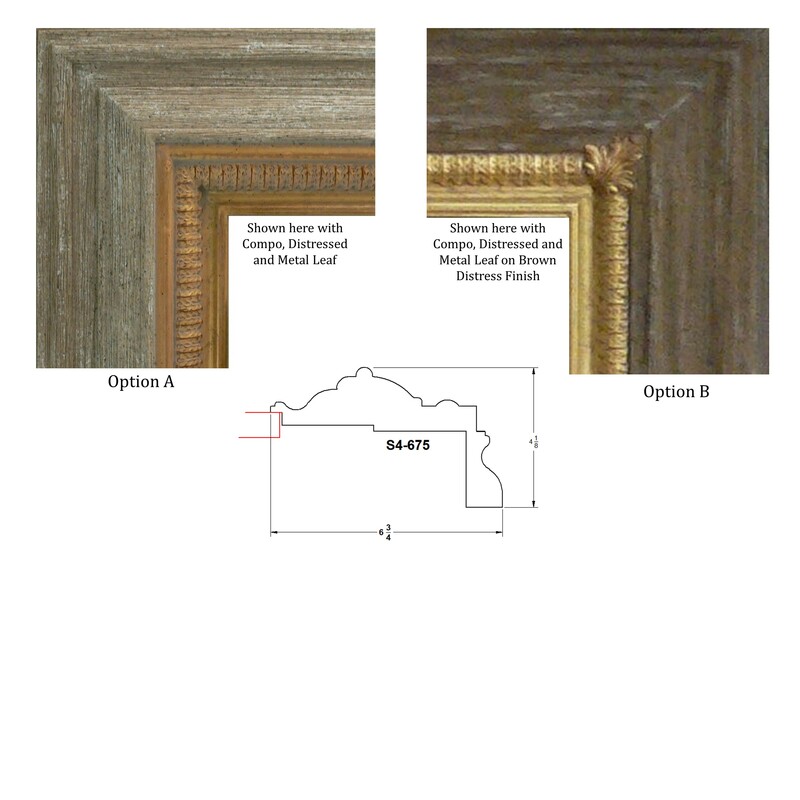 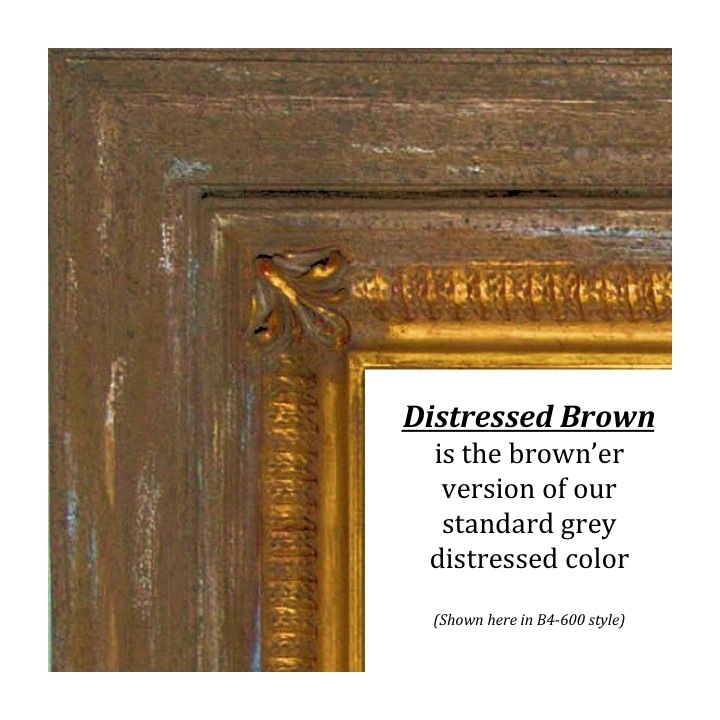 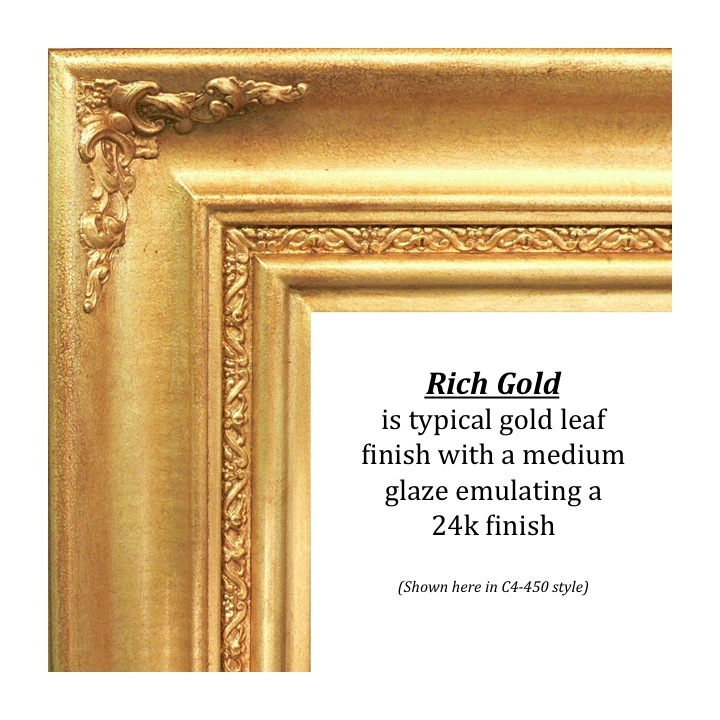 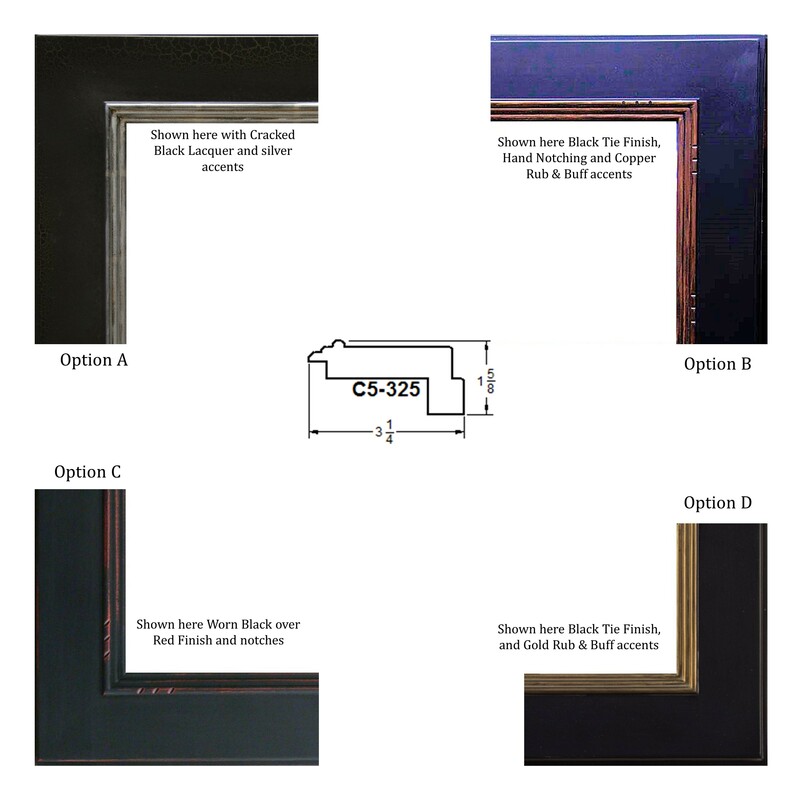 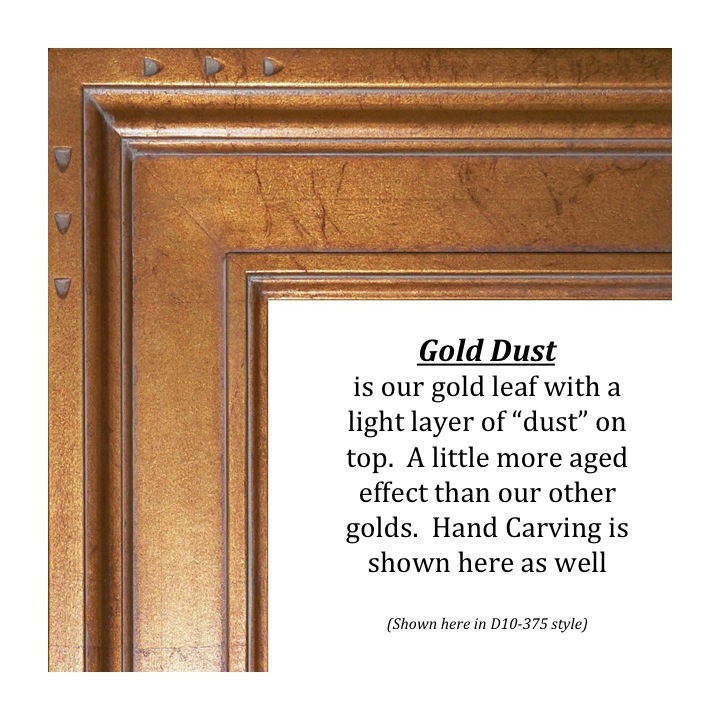 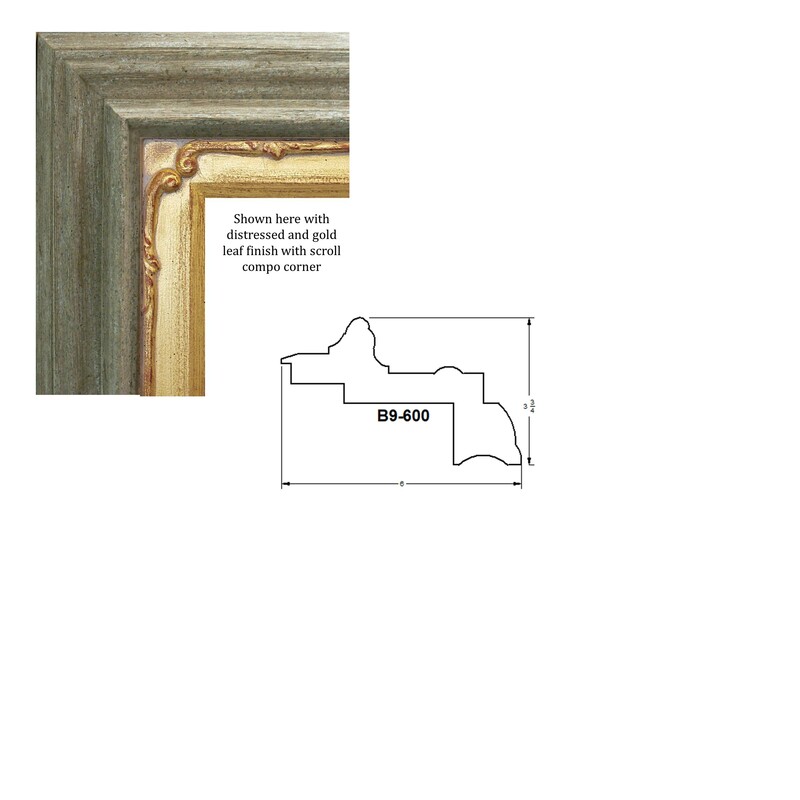 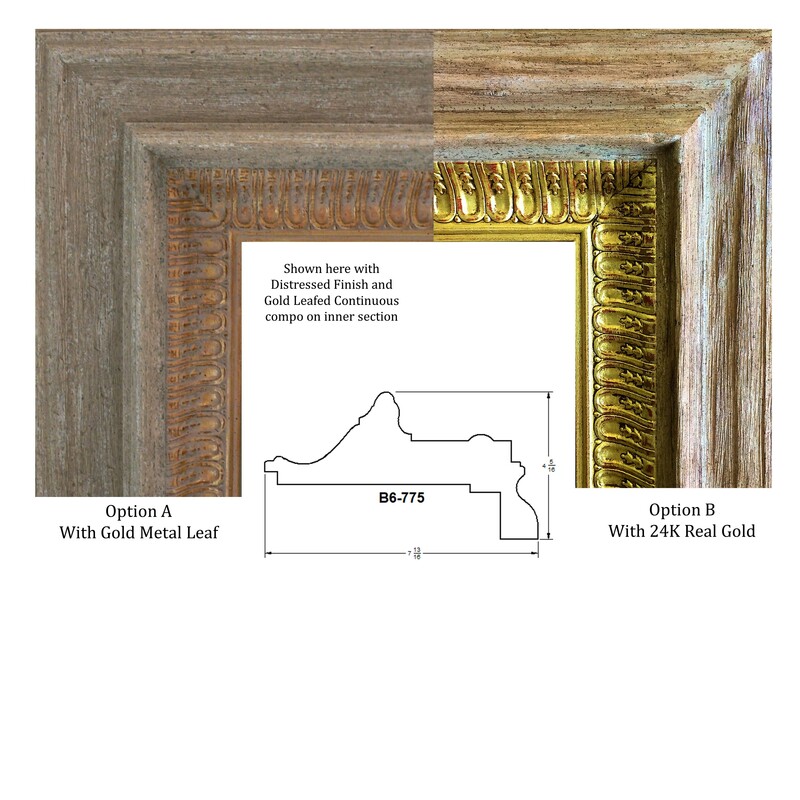 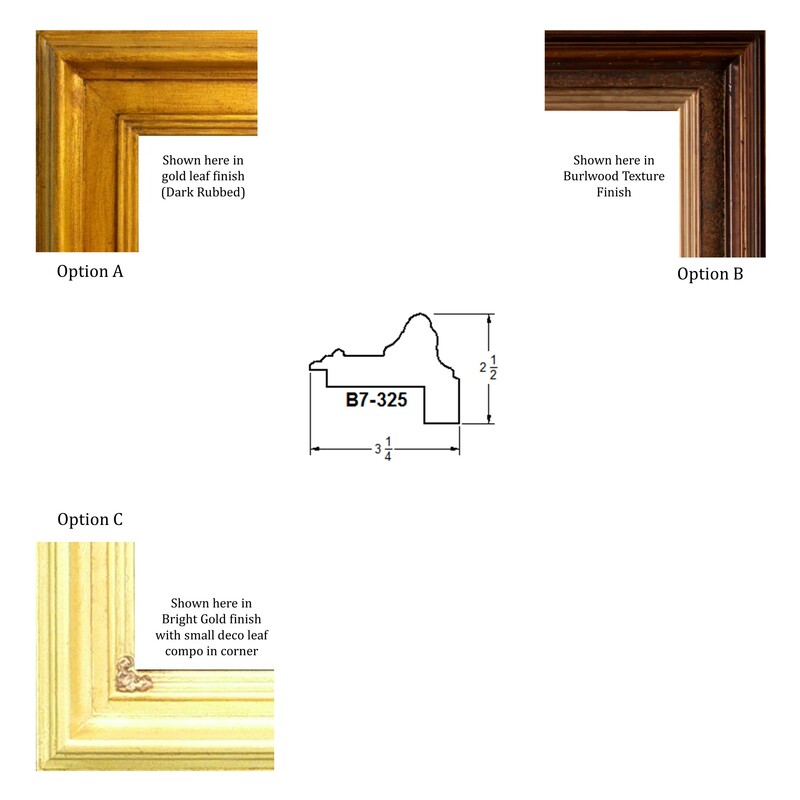 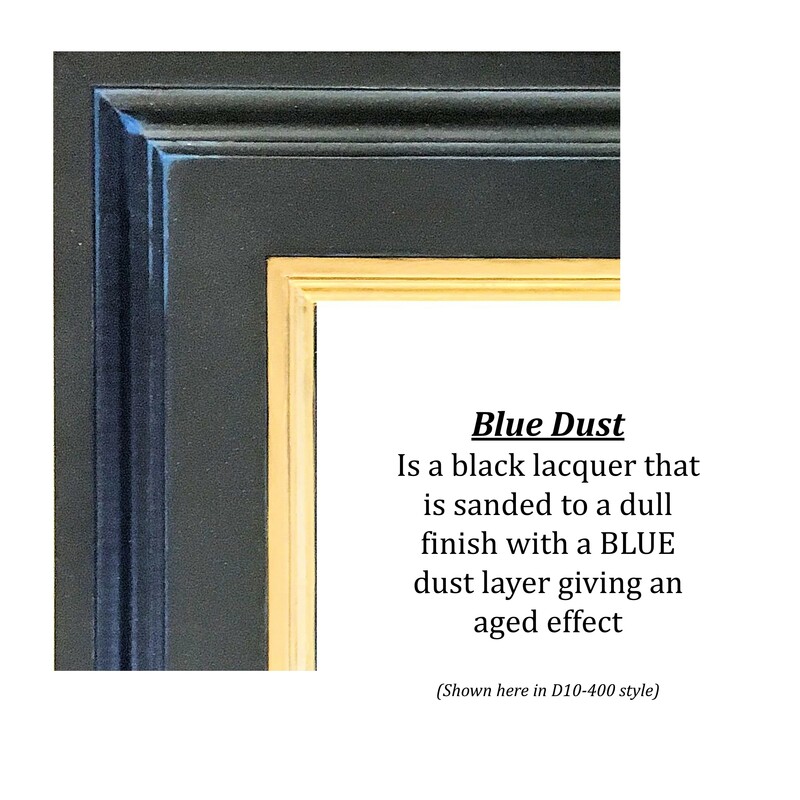 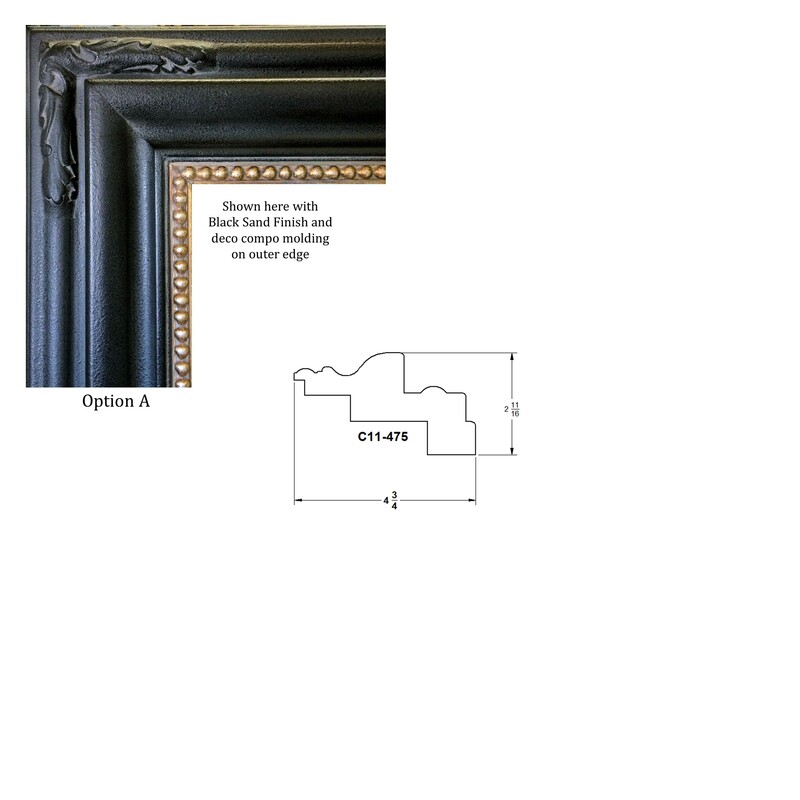 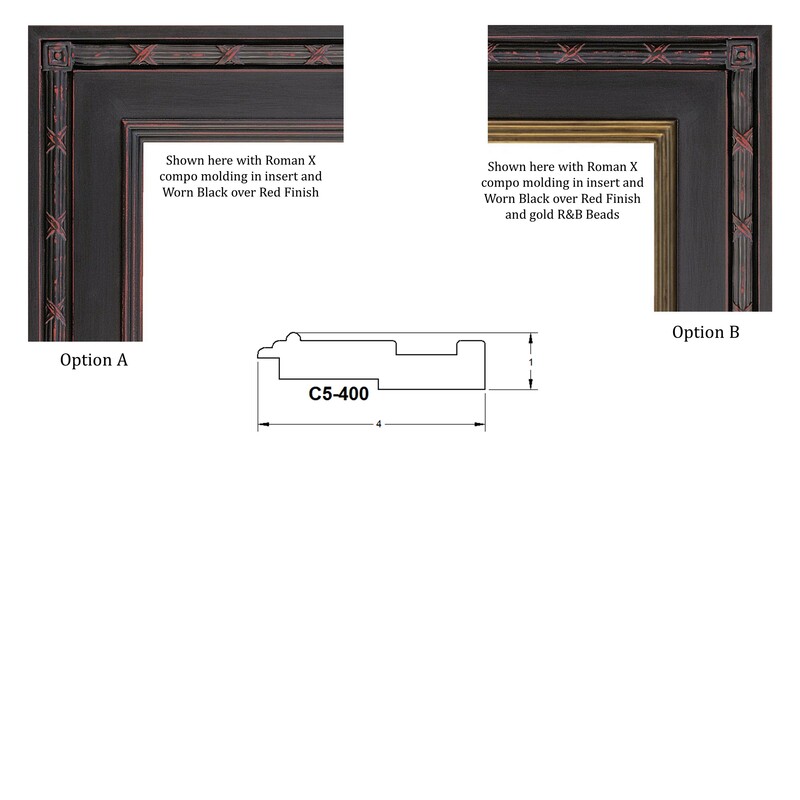 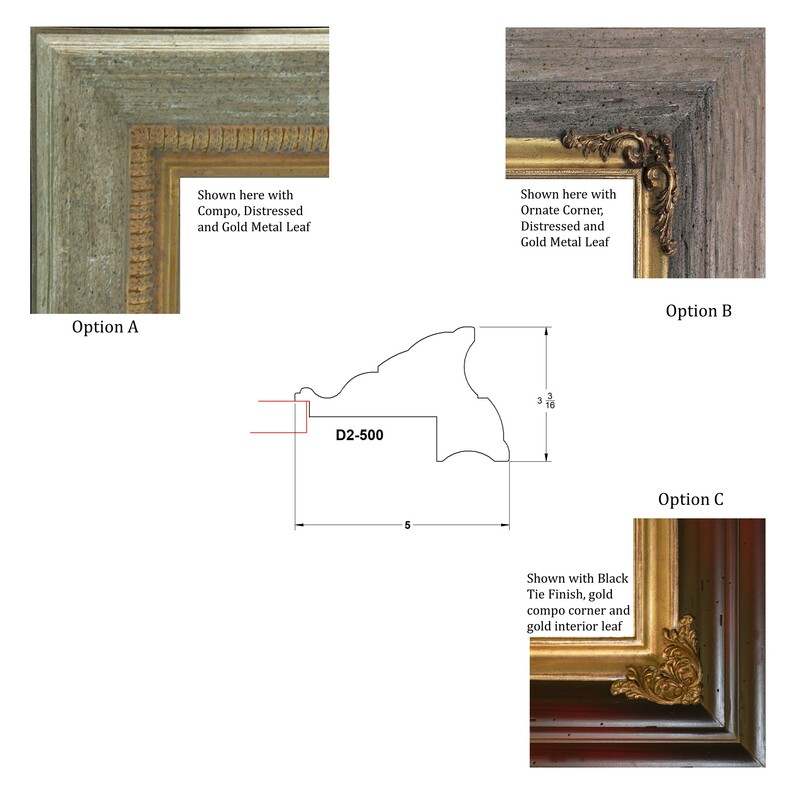 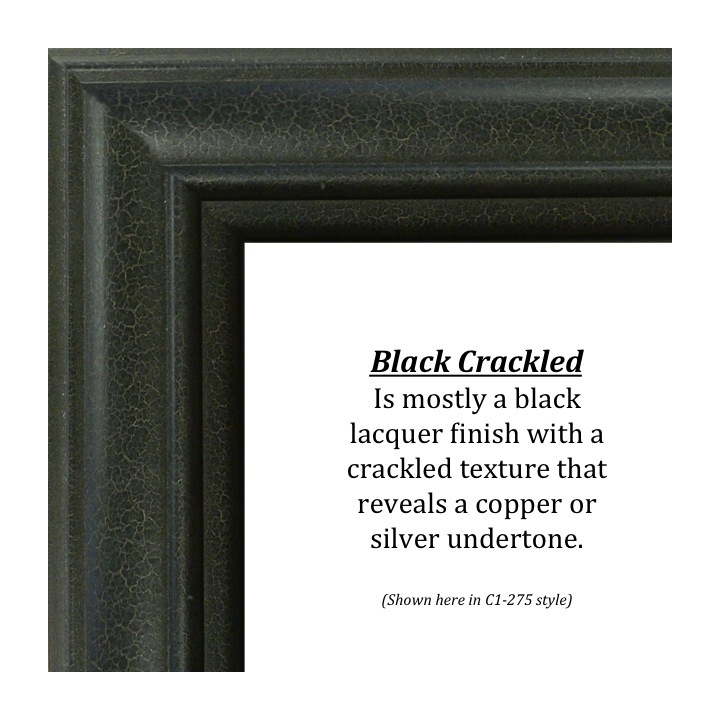 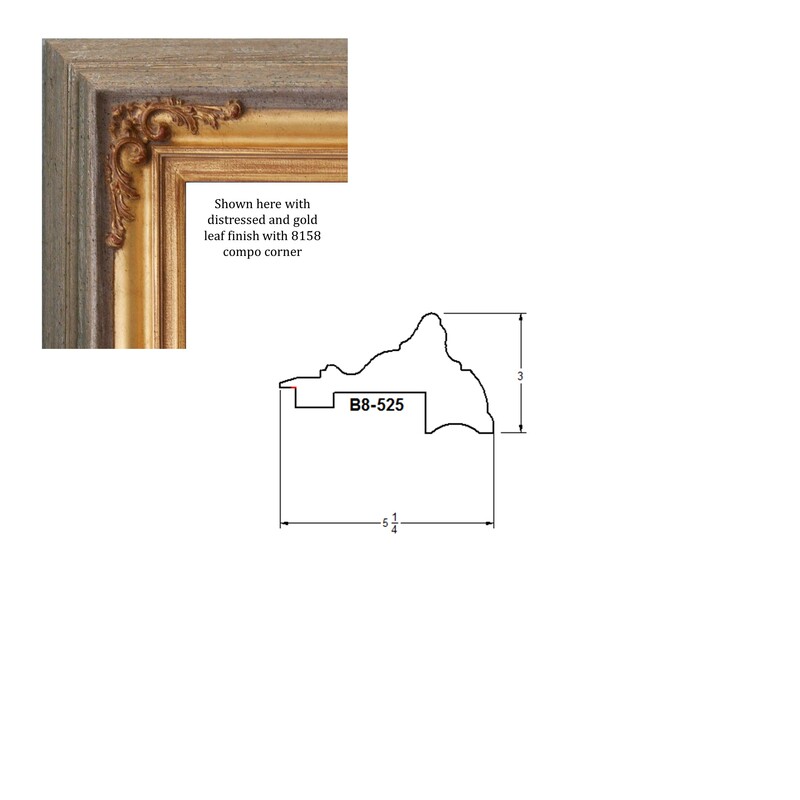 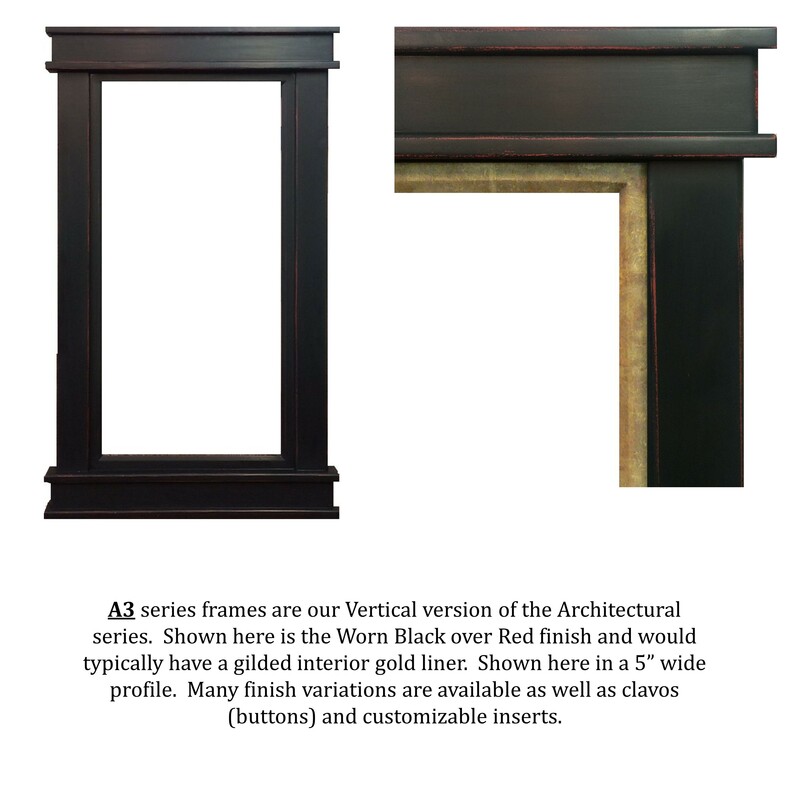 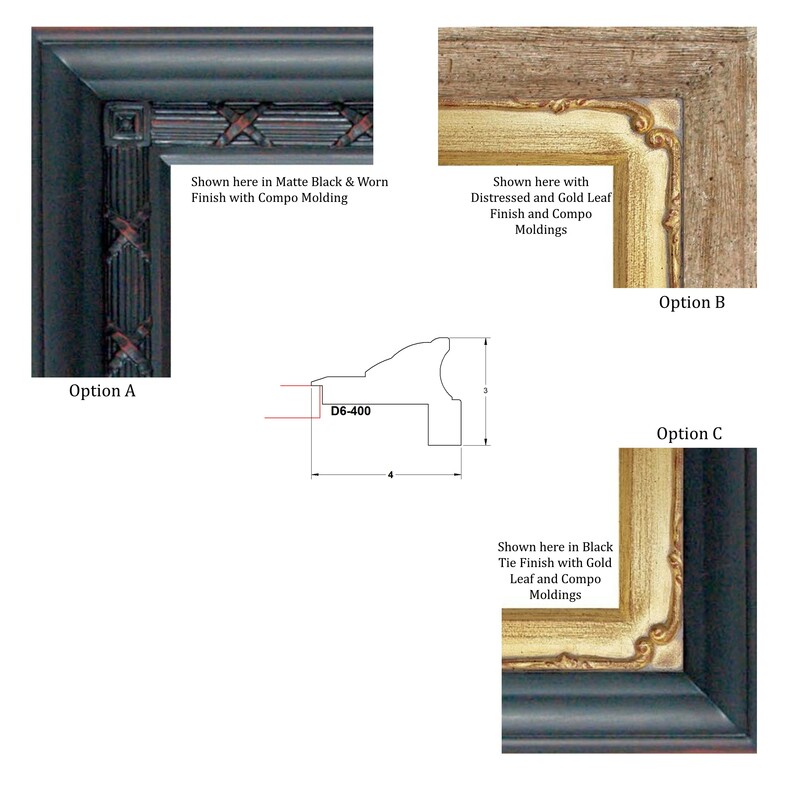 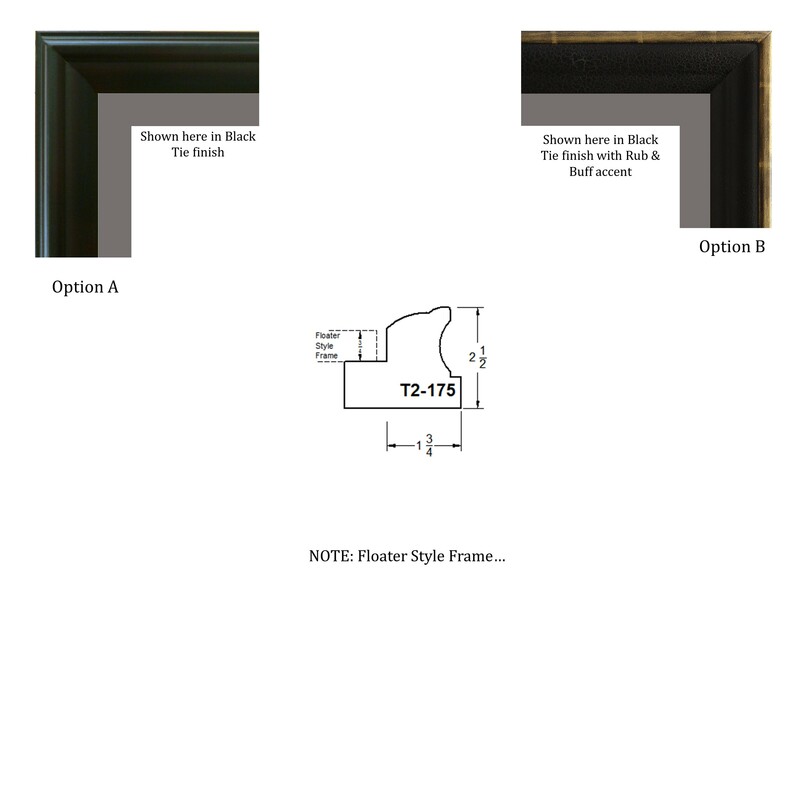 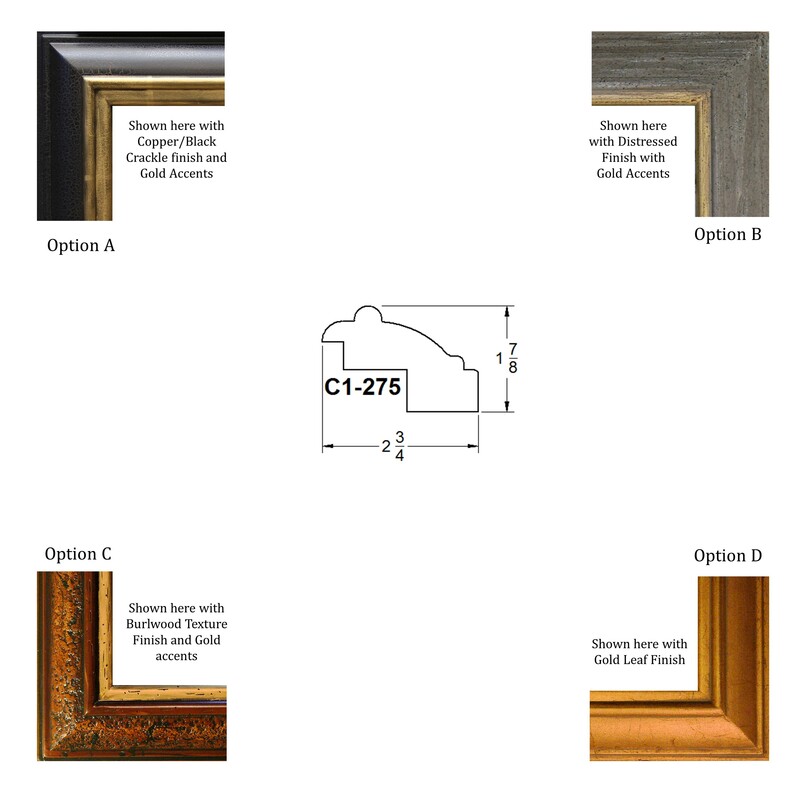 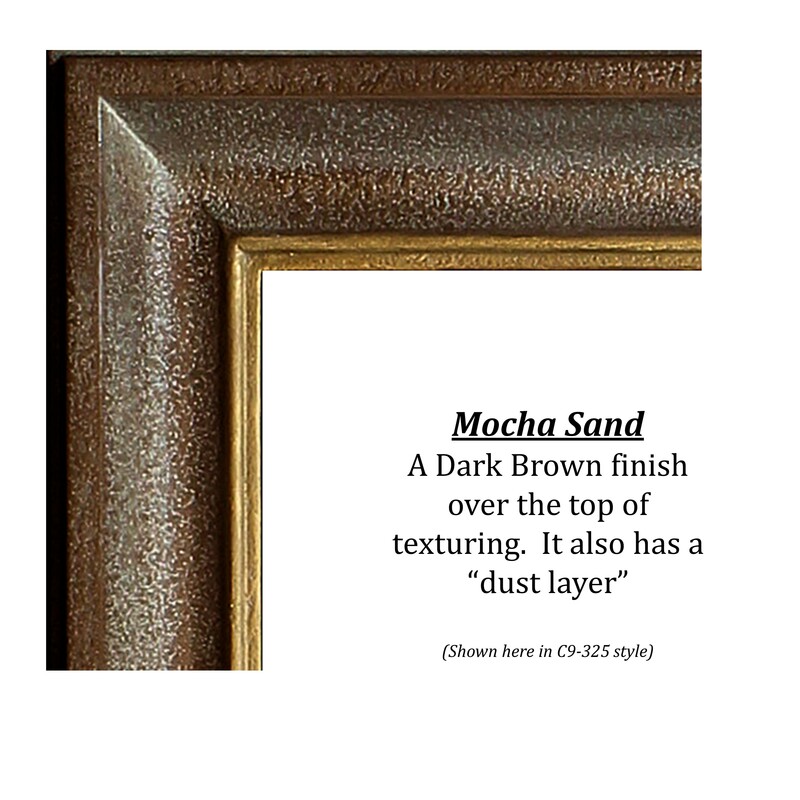 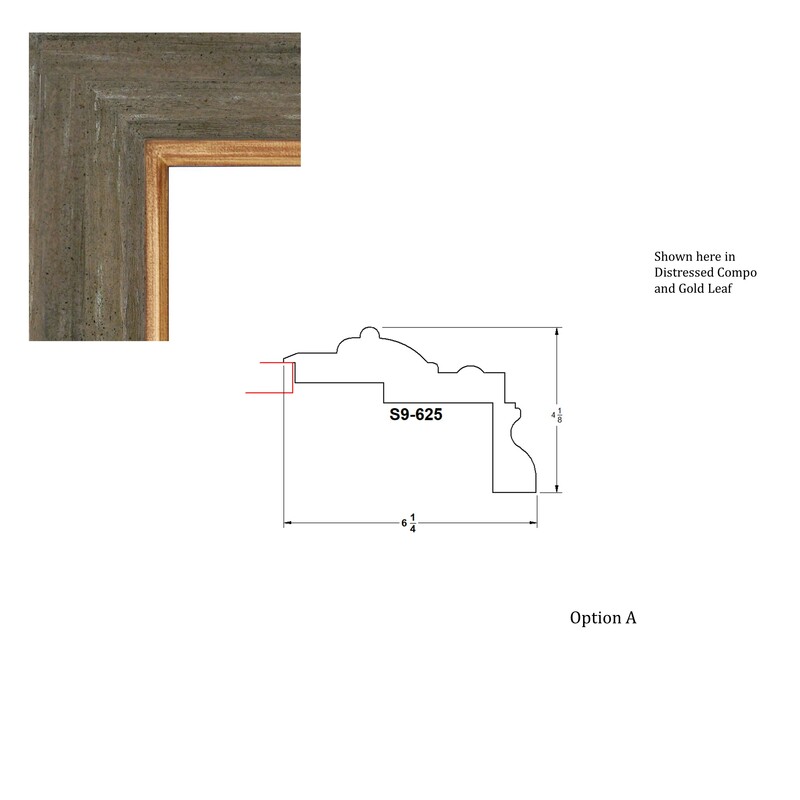 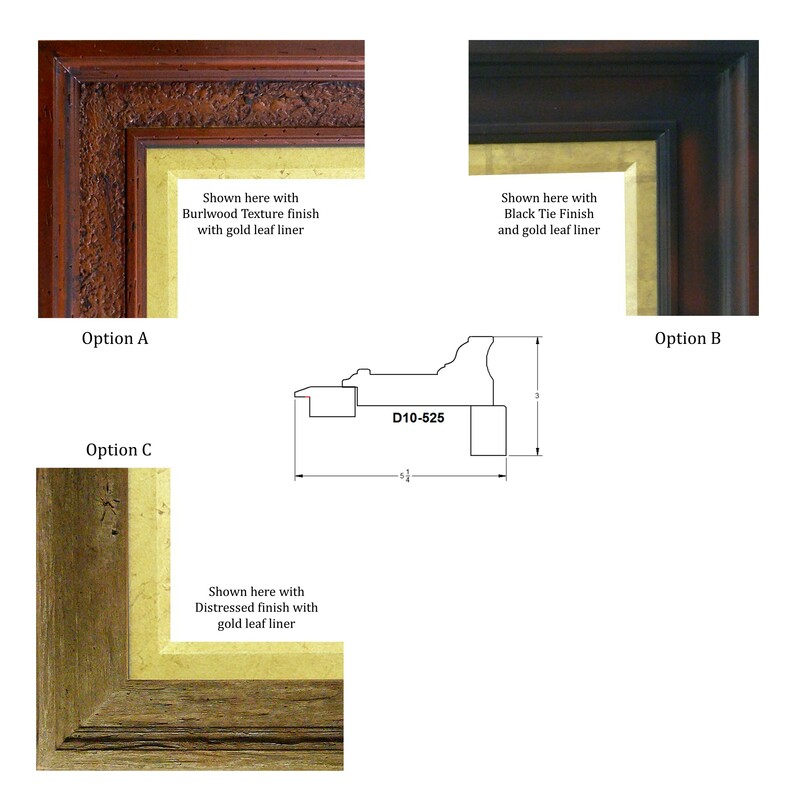 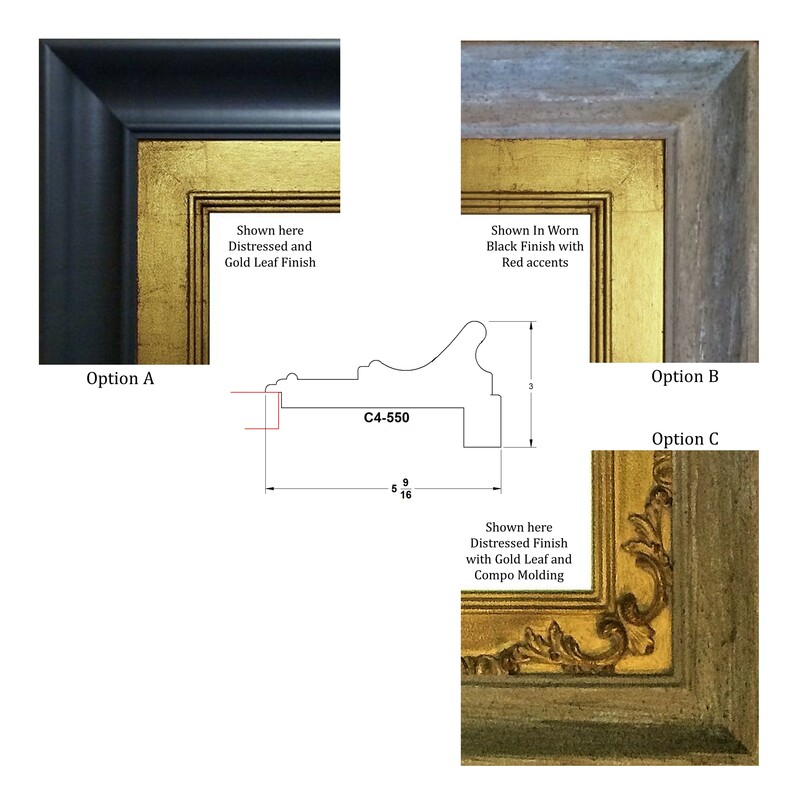 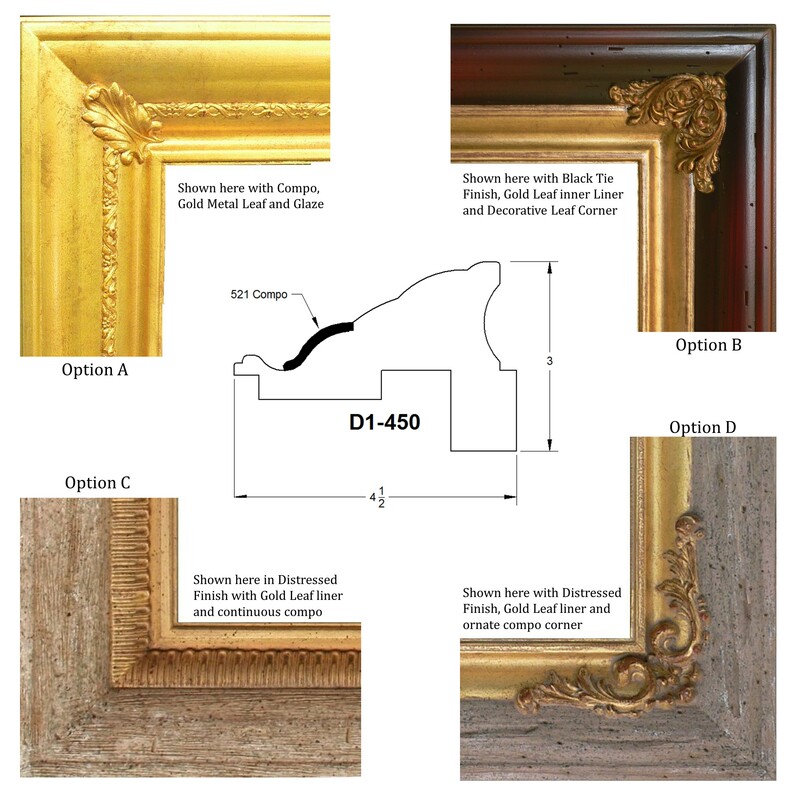 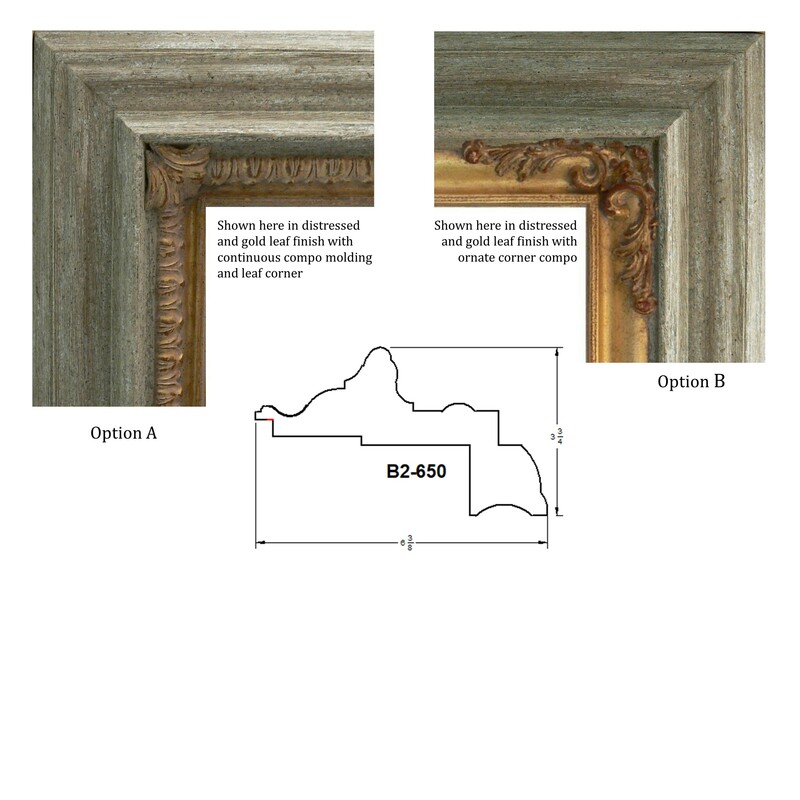 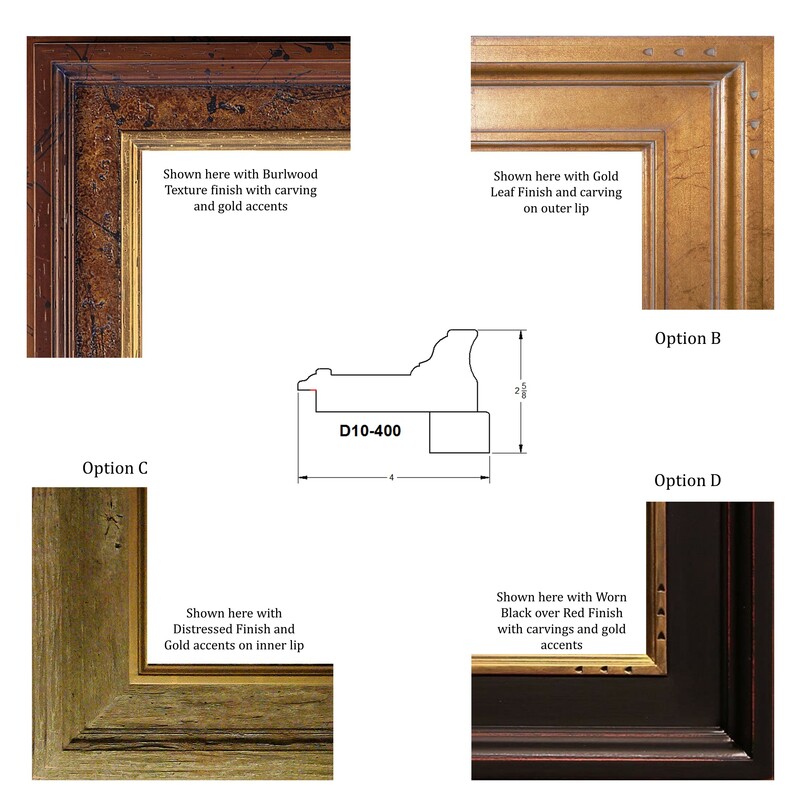 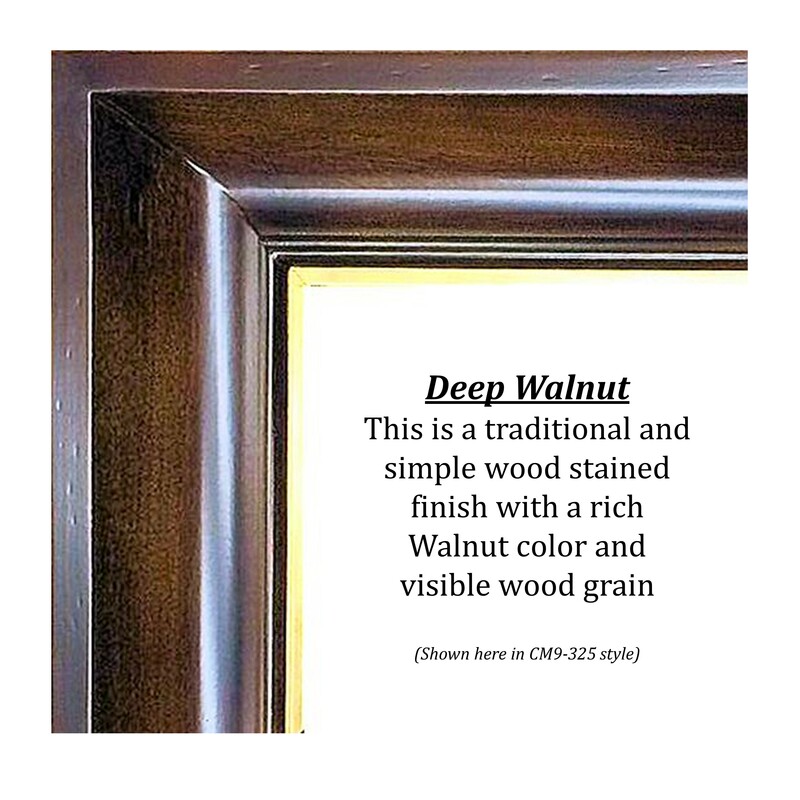 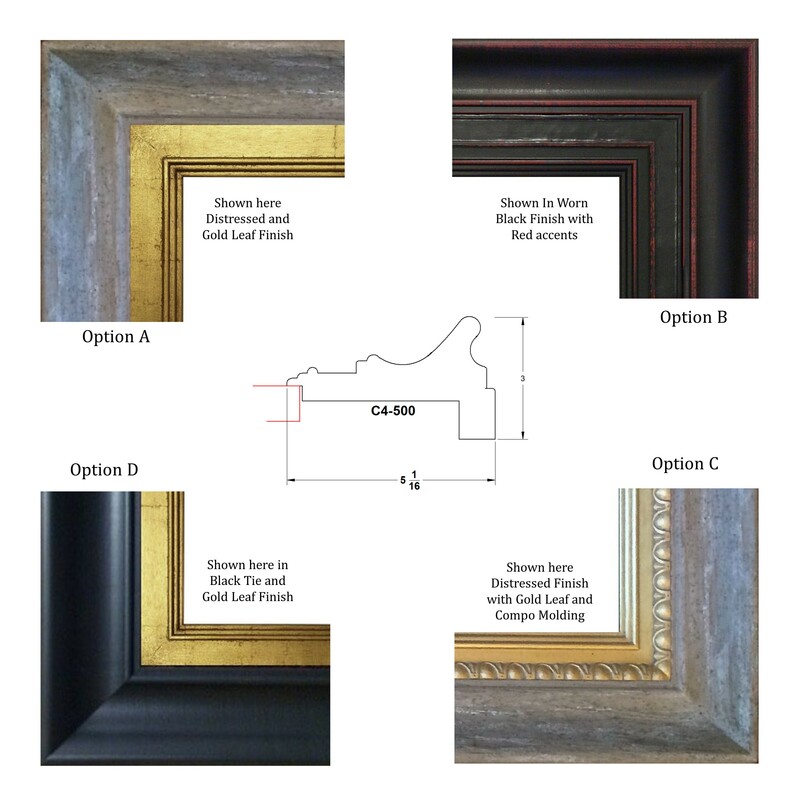 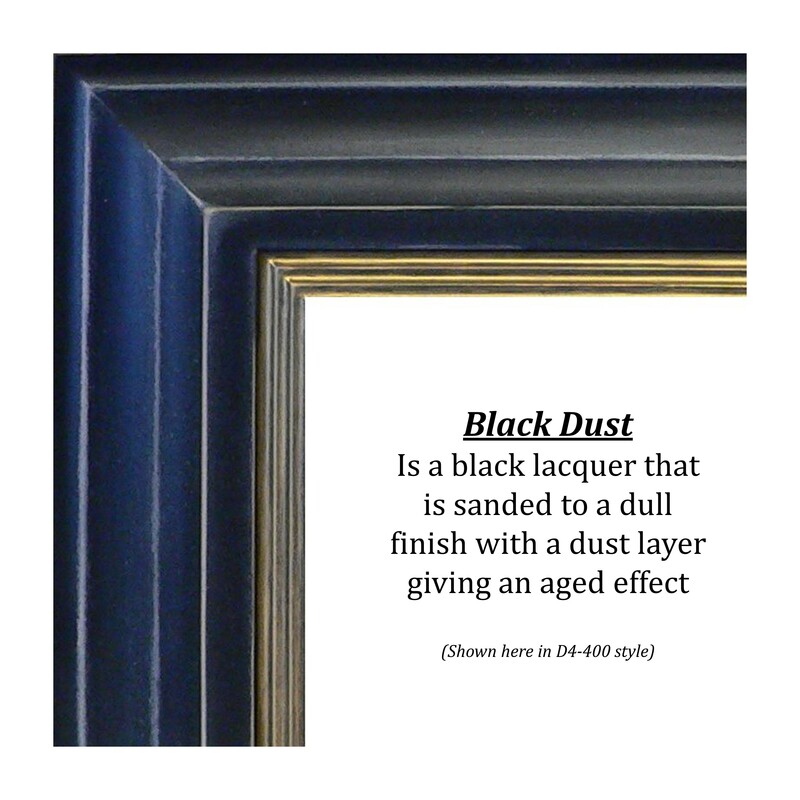 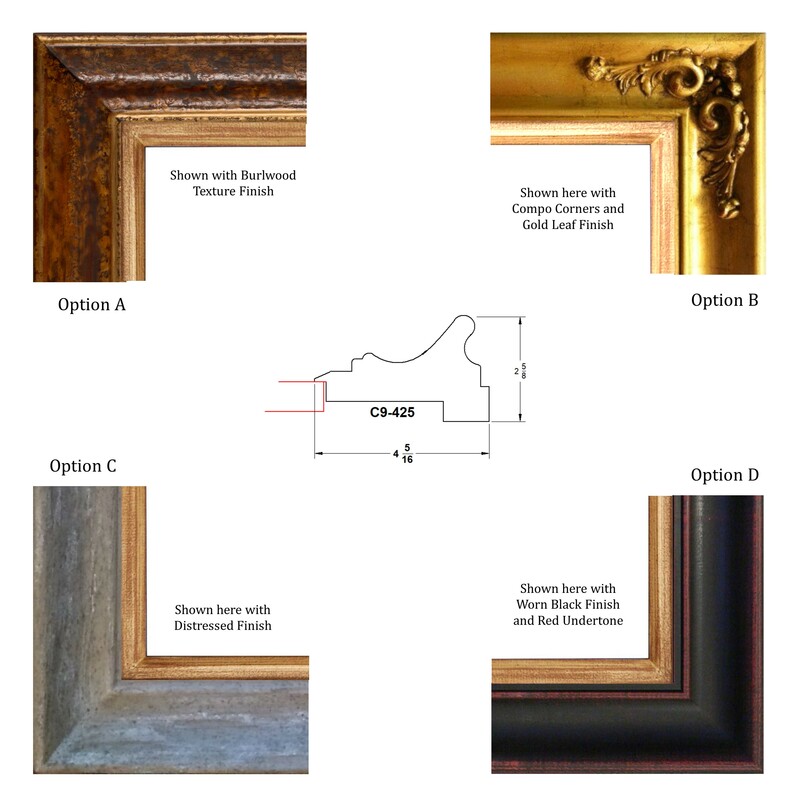 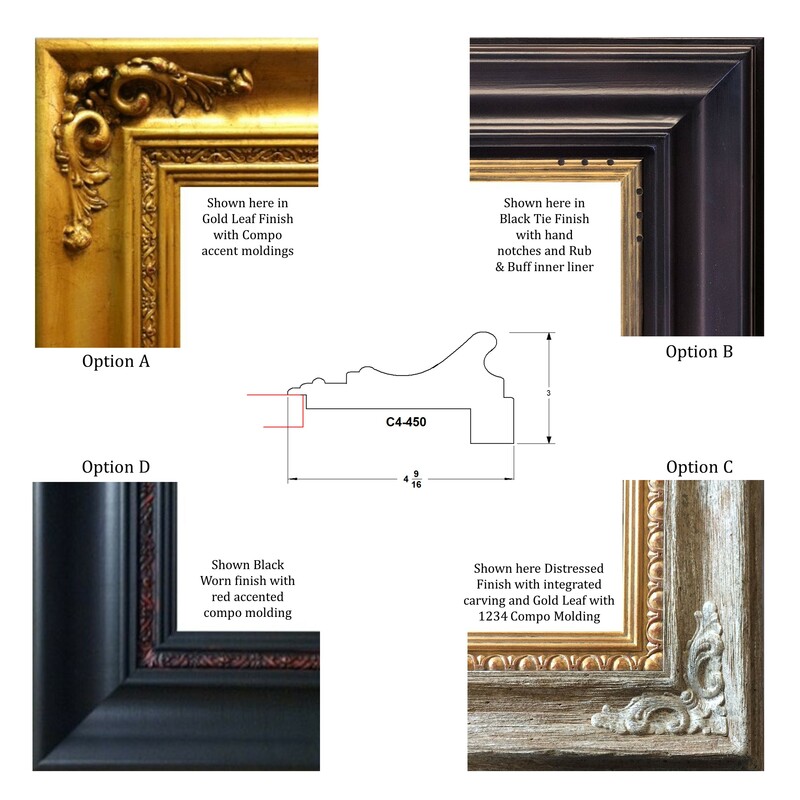 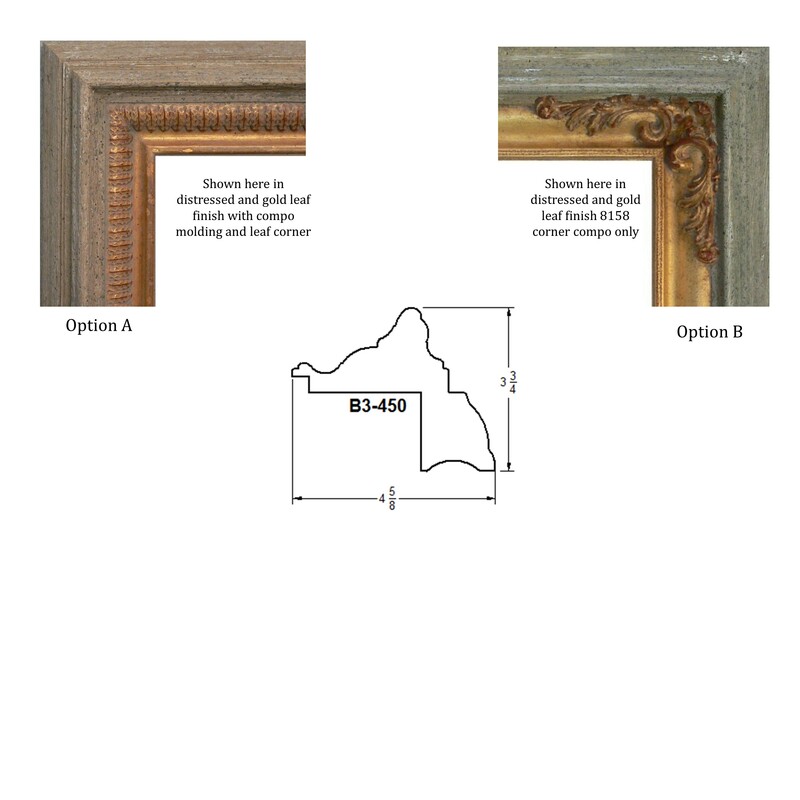 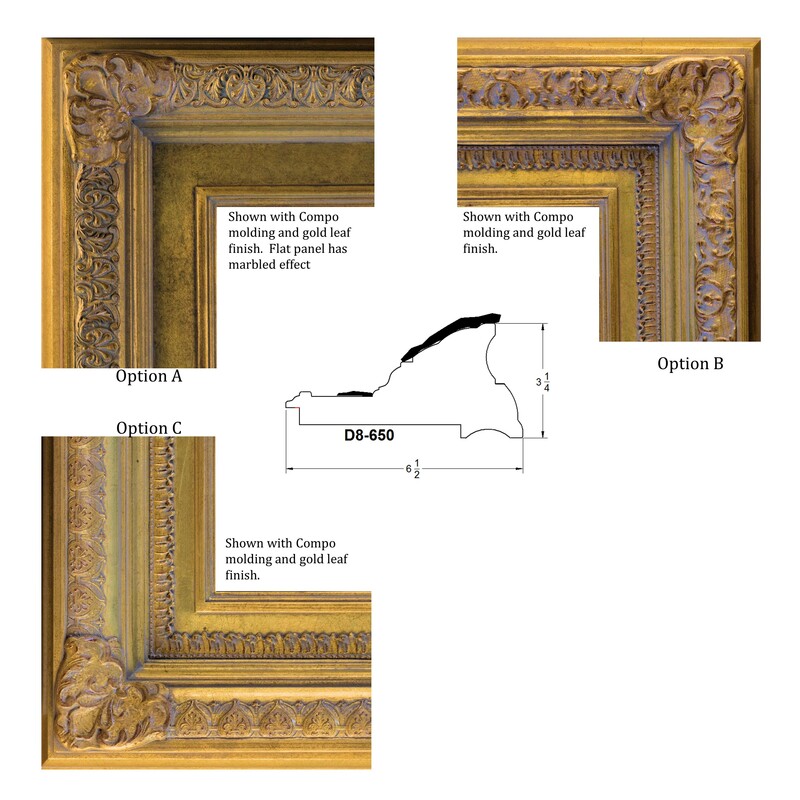 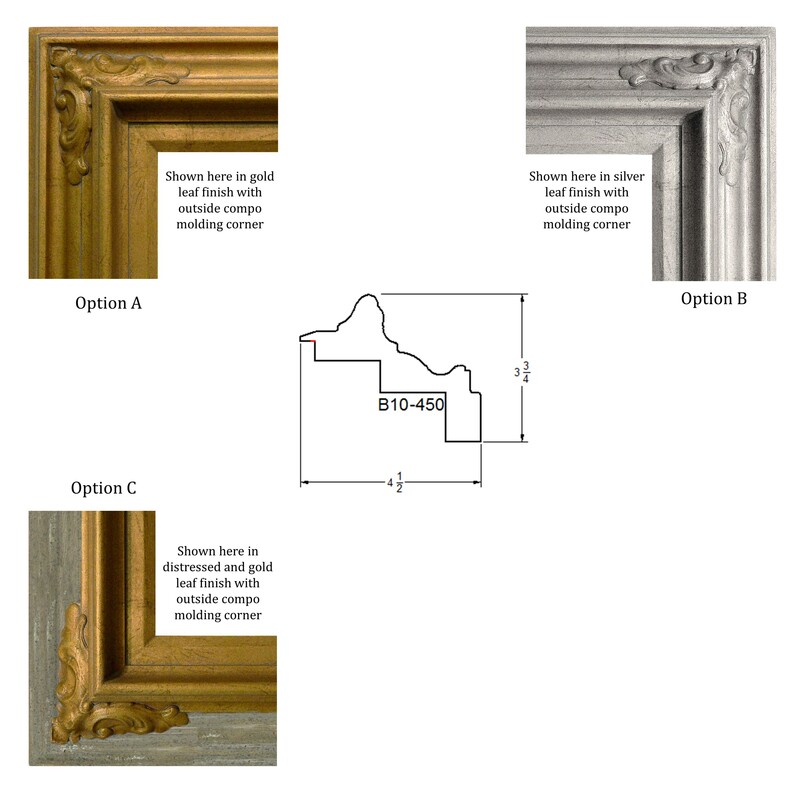 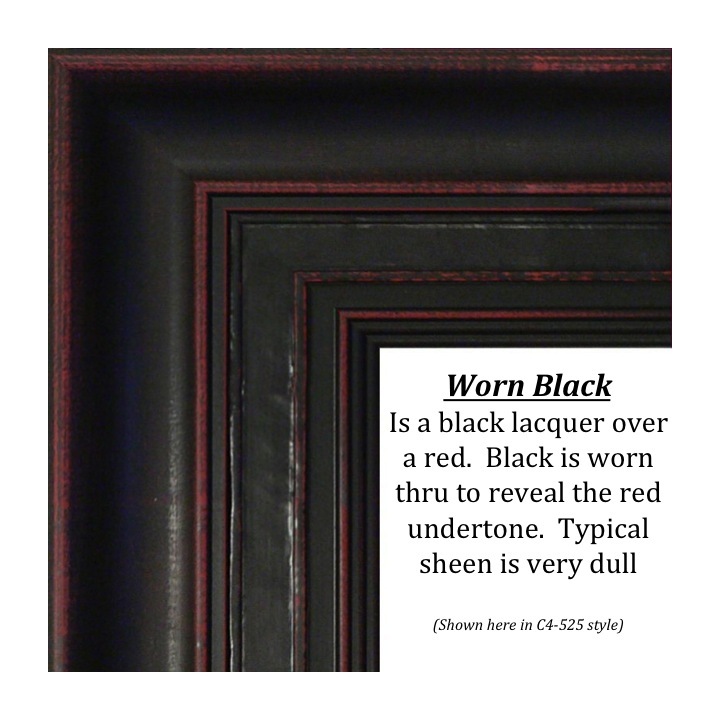 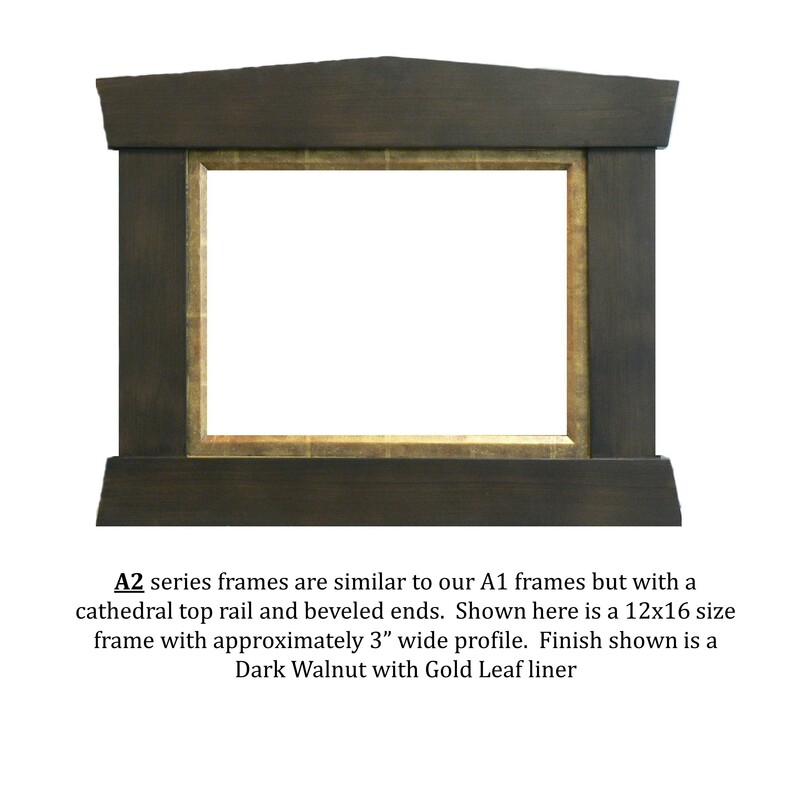 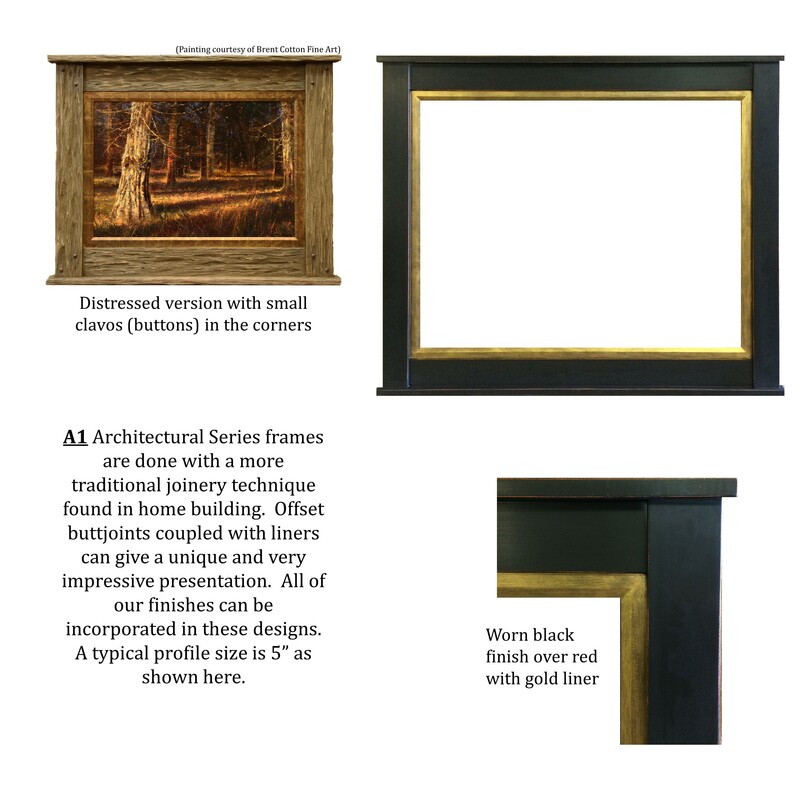 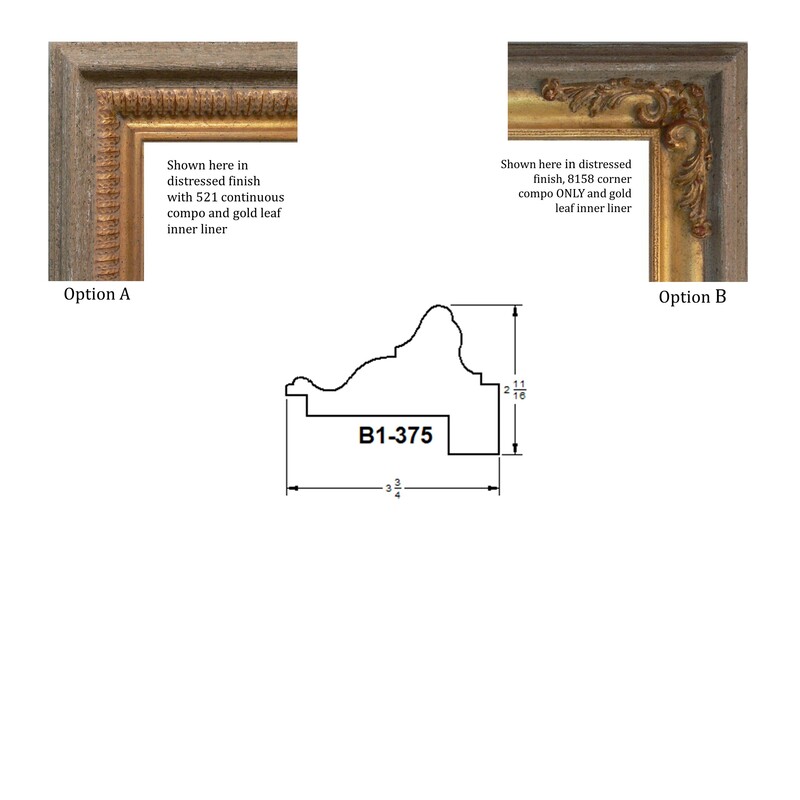 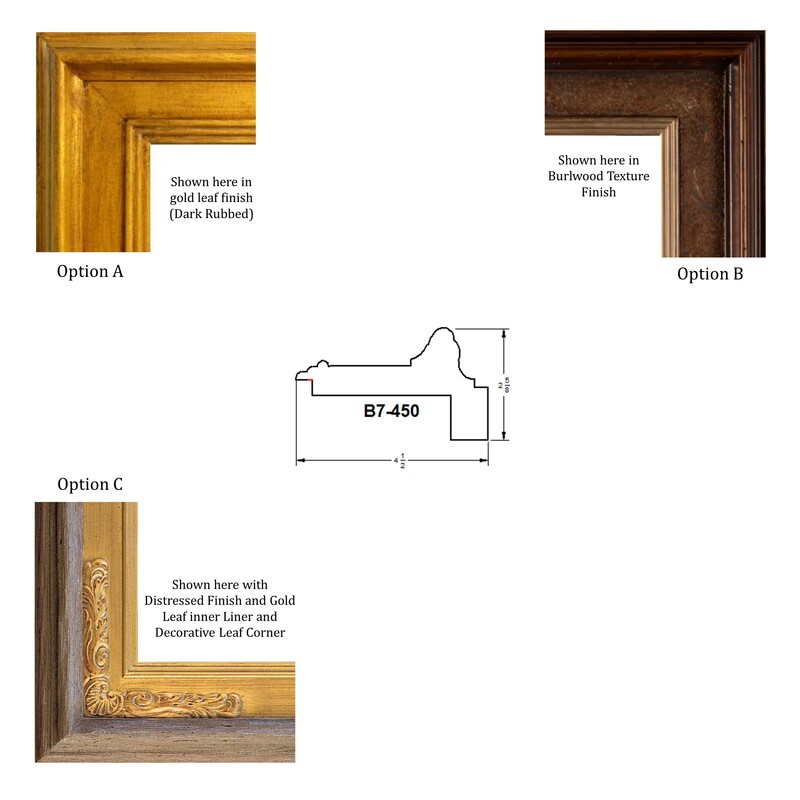 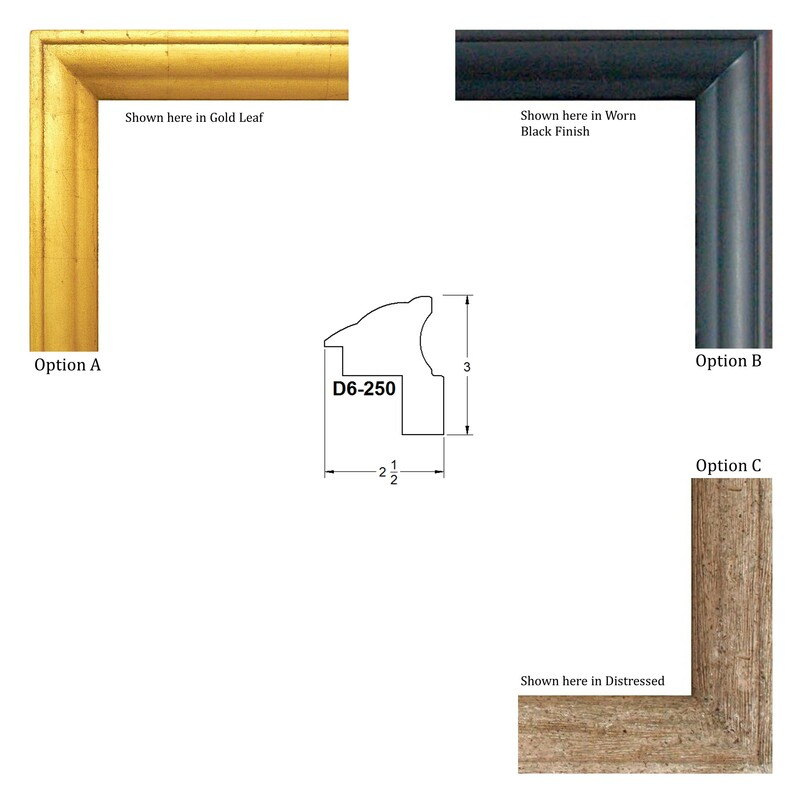 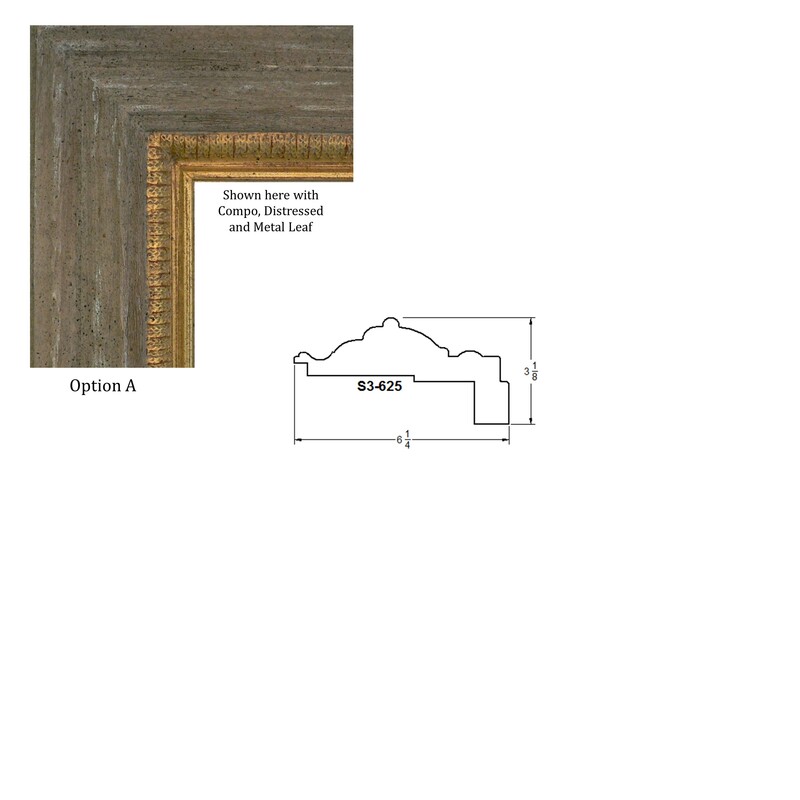 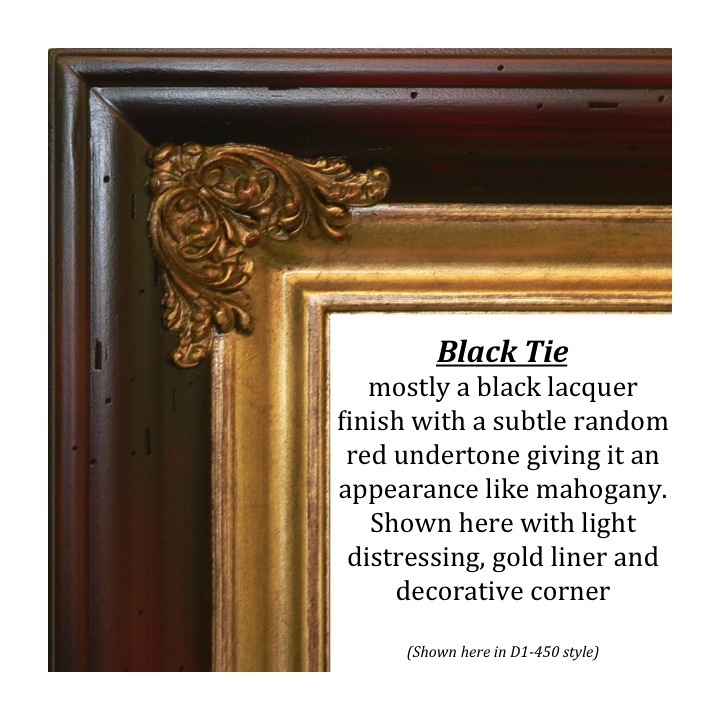 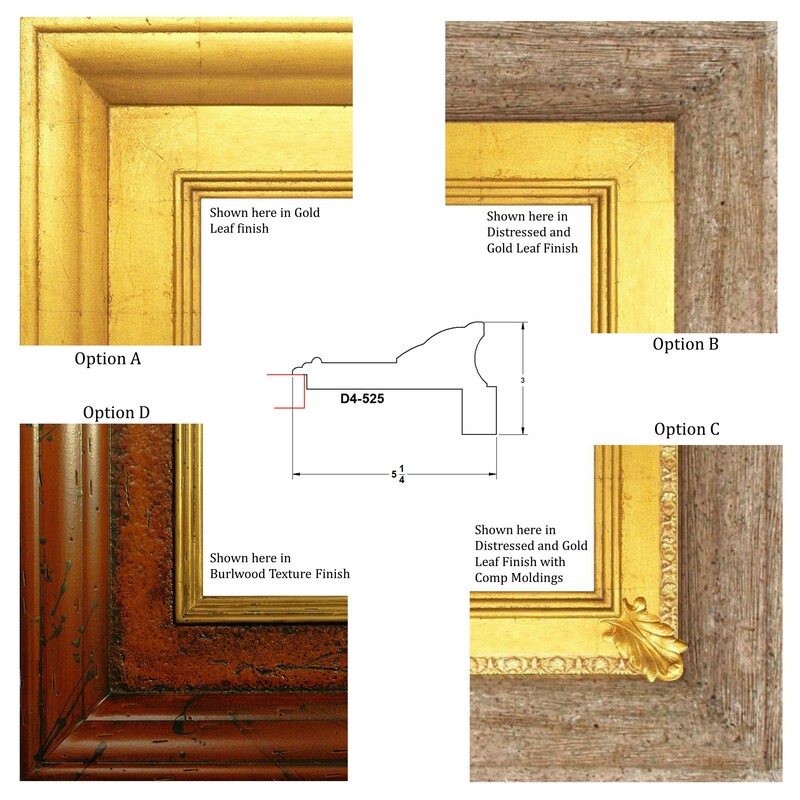 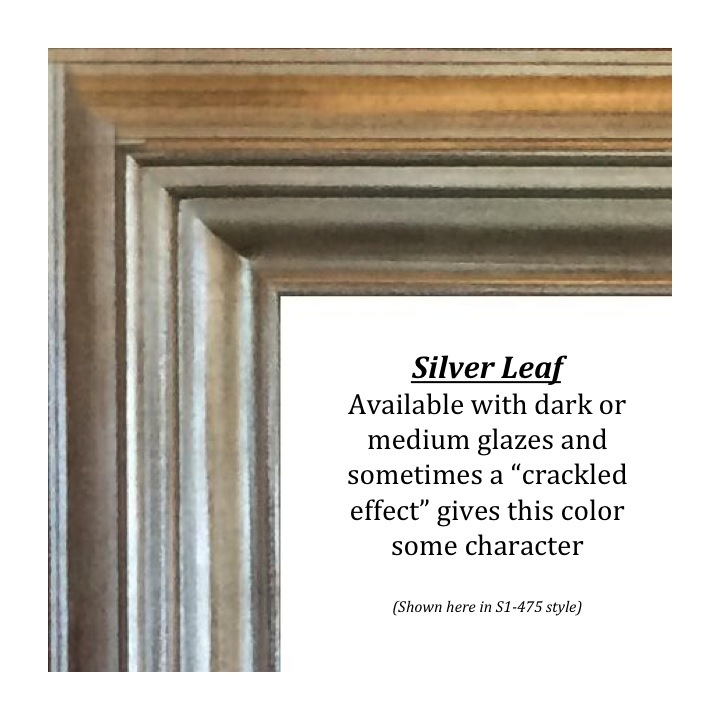 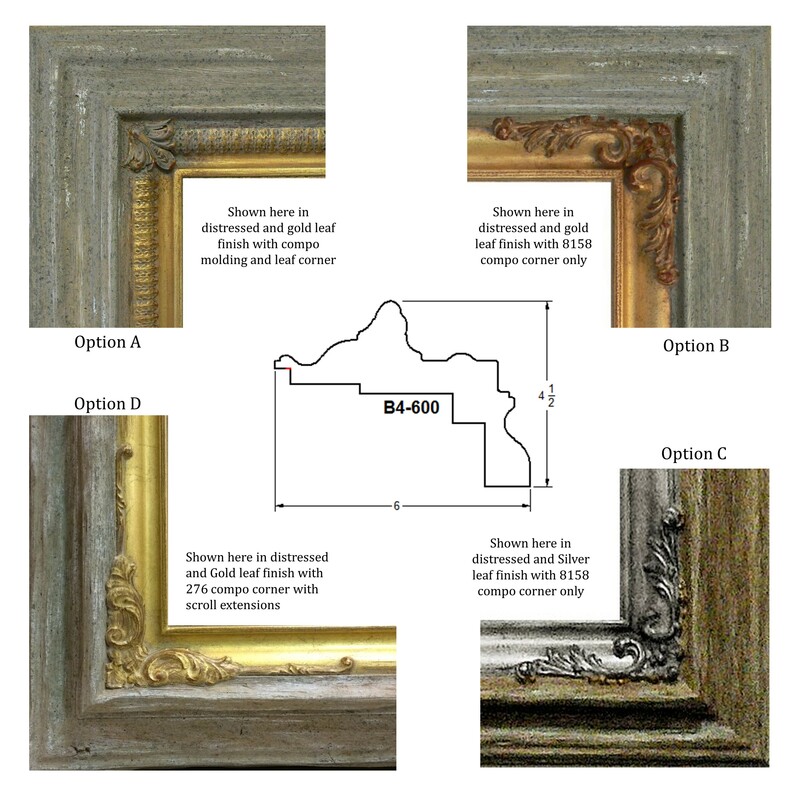 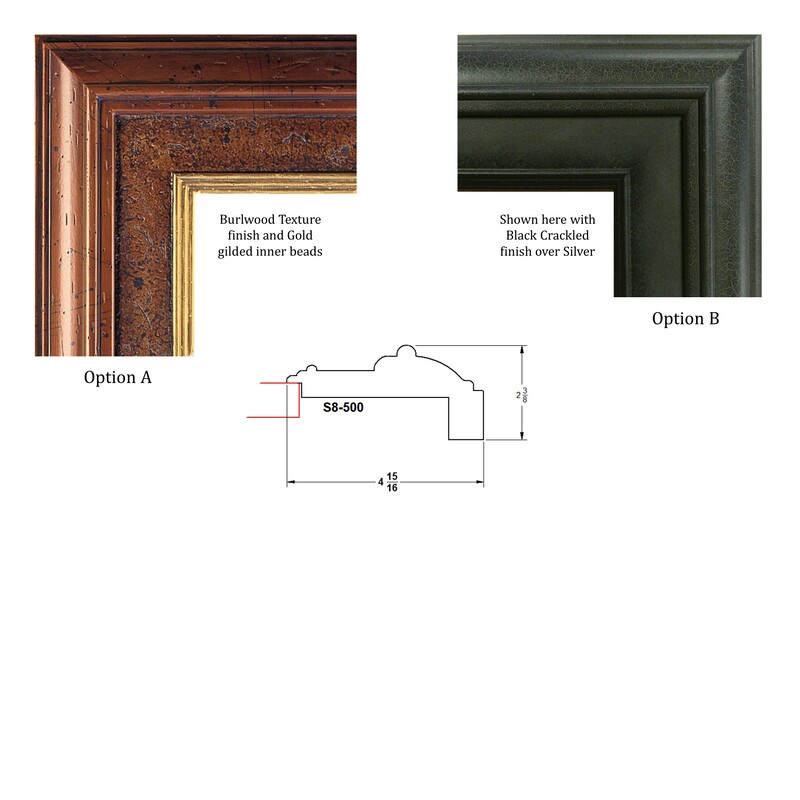 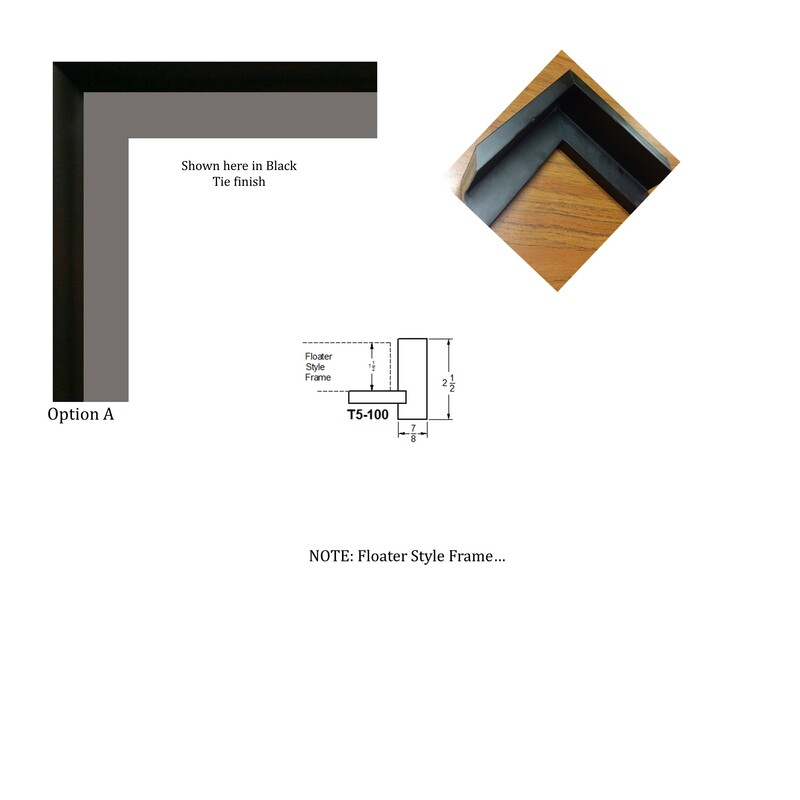 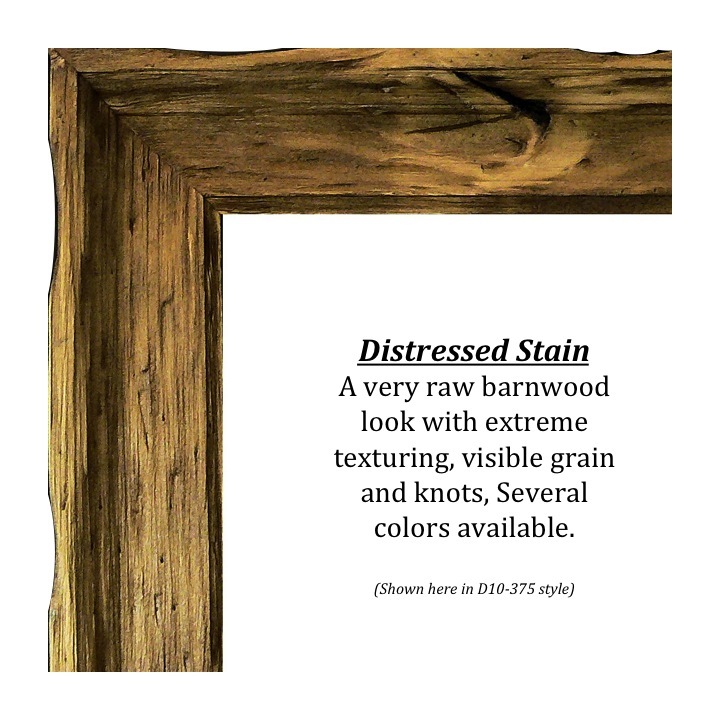 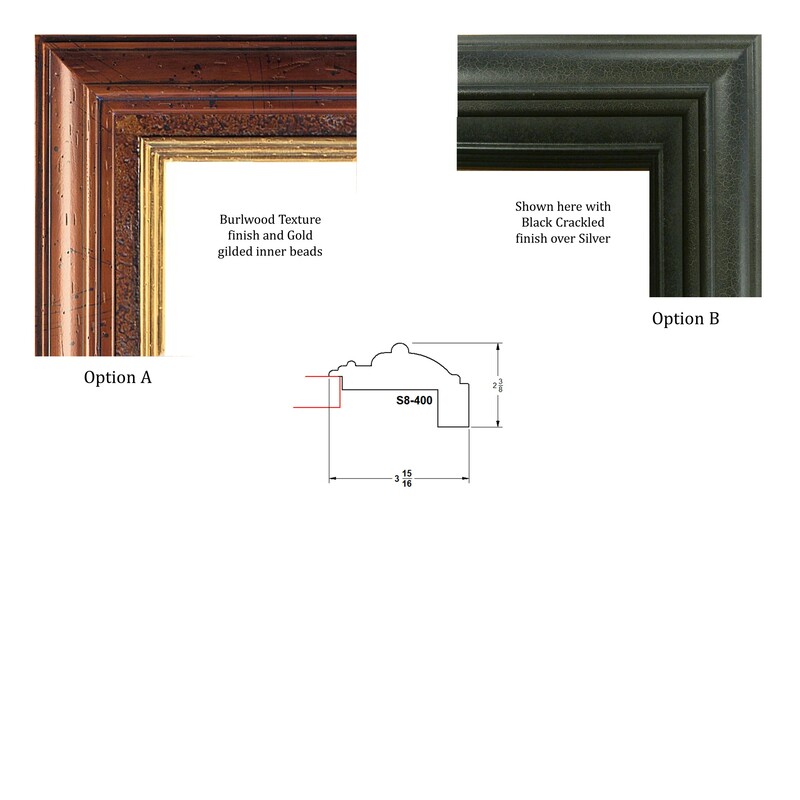 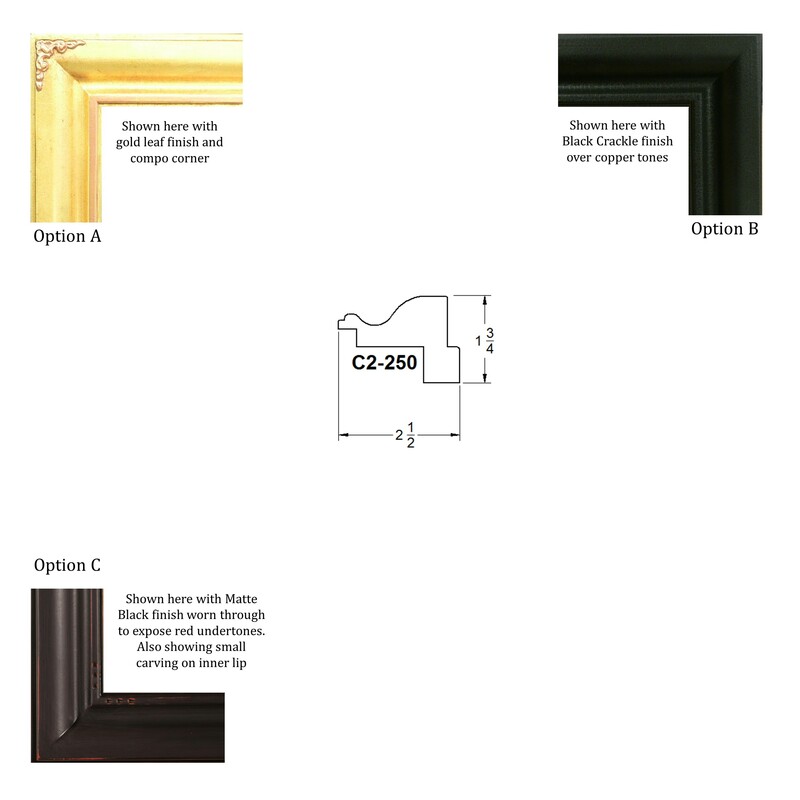 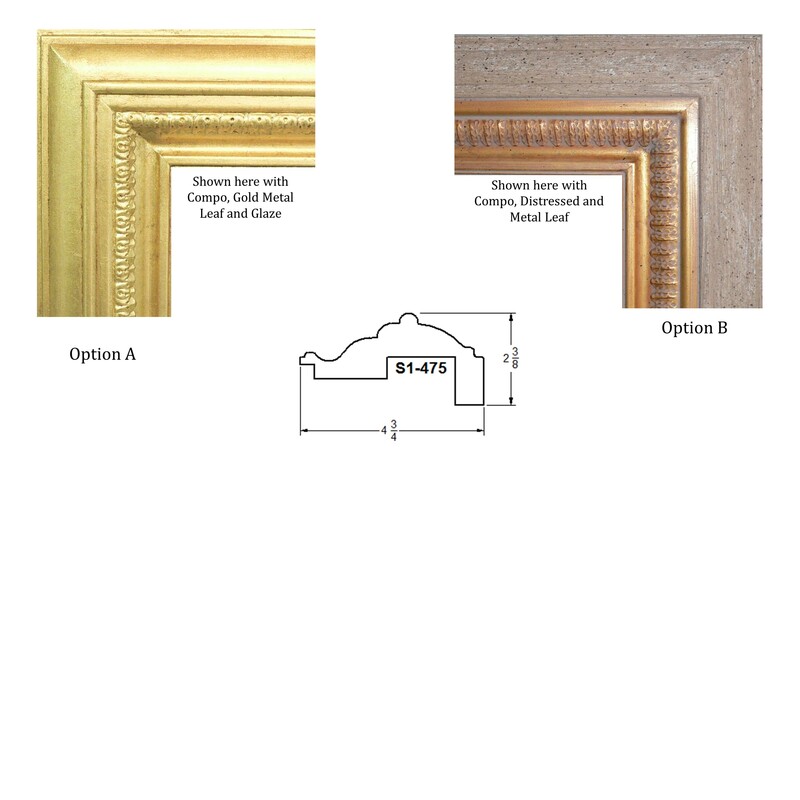 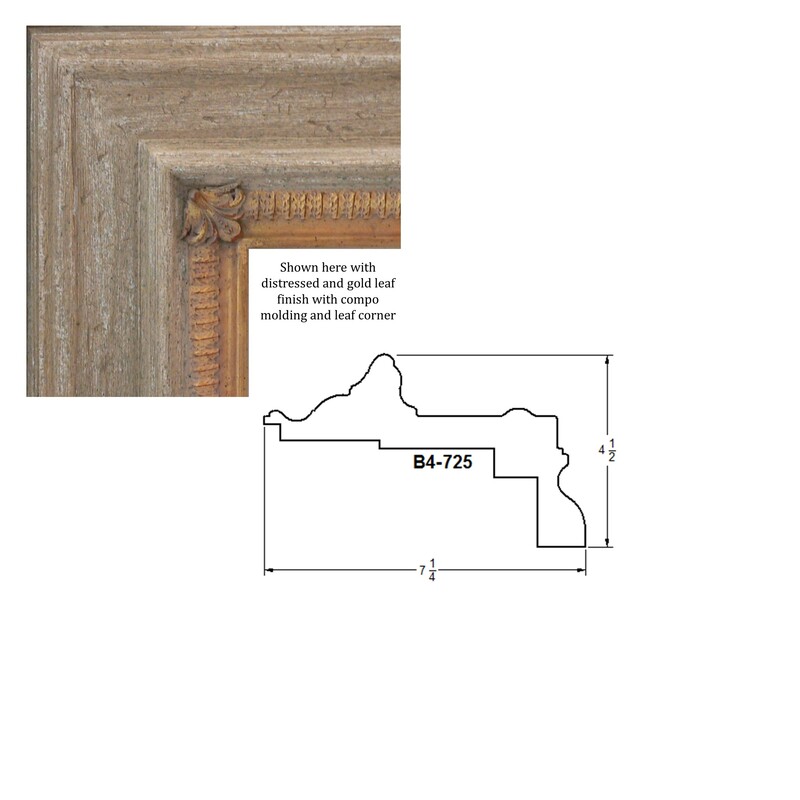 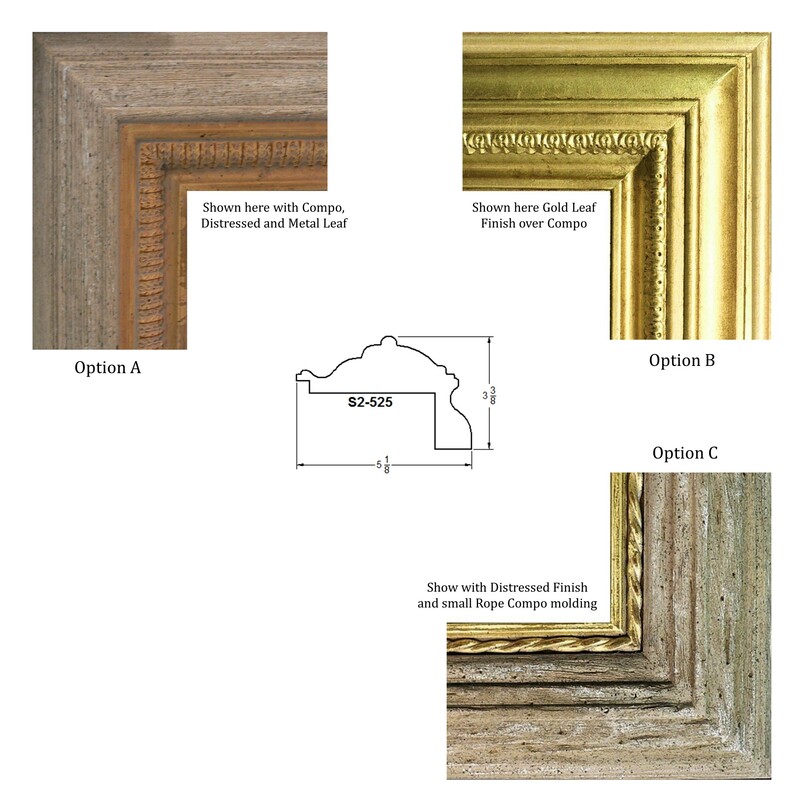 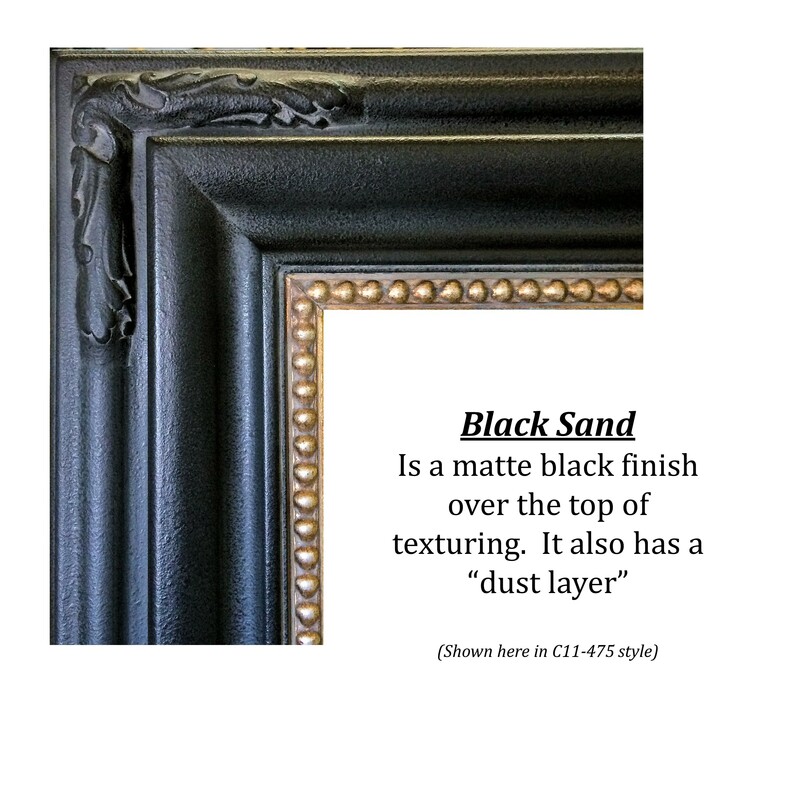 Email or call us at 406-363-7693 to order or discuss framing options. 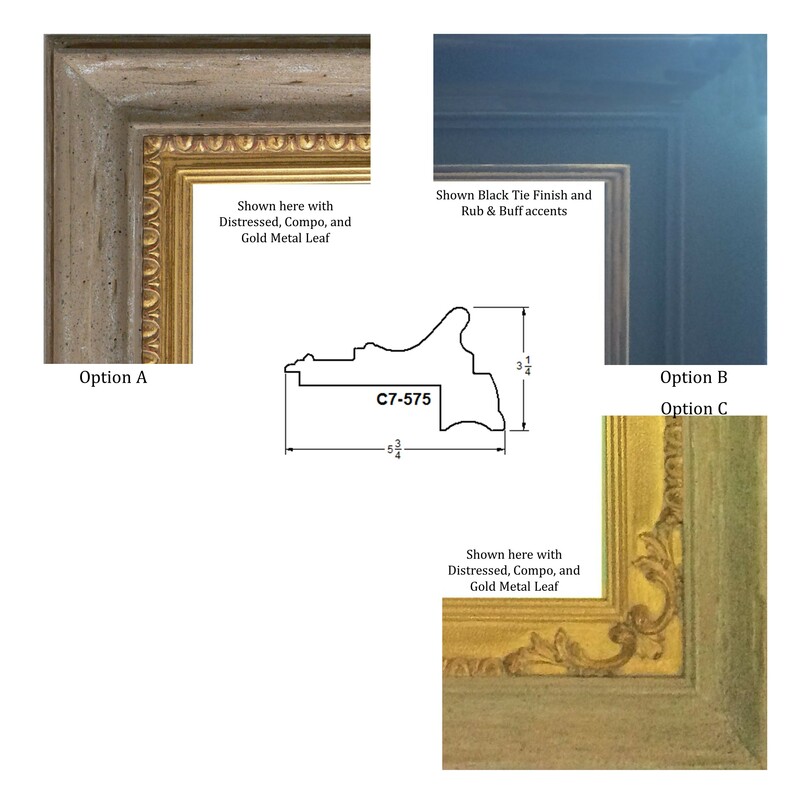 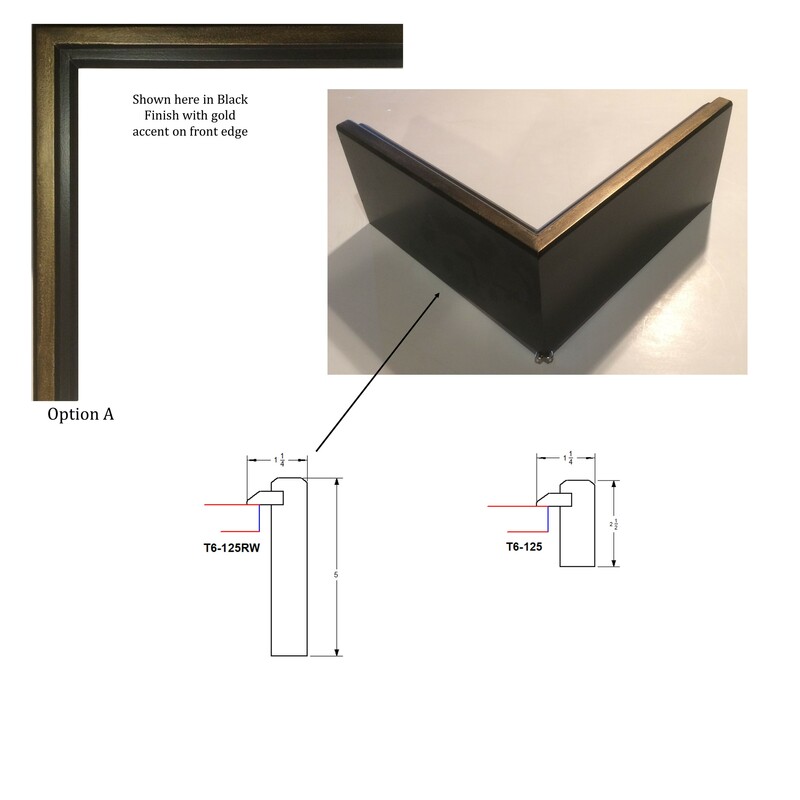 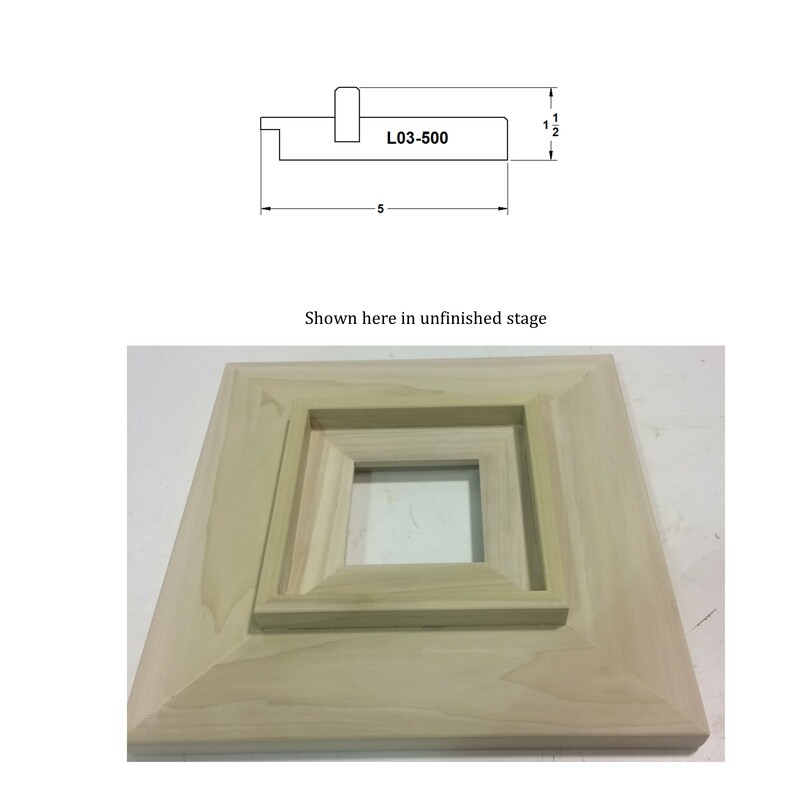 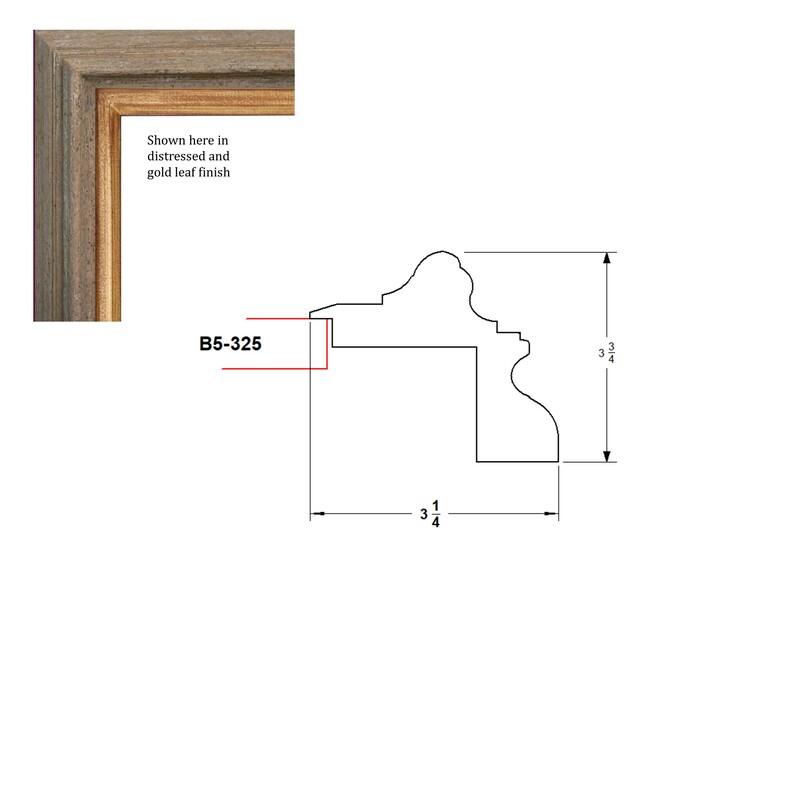 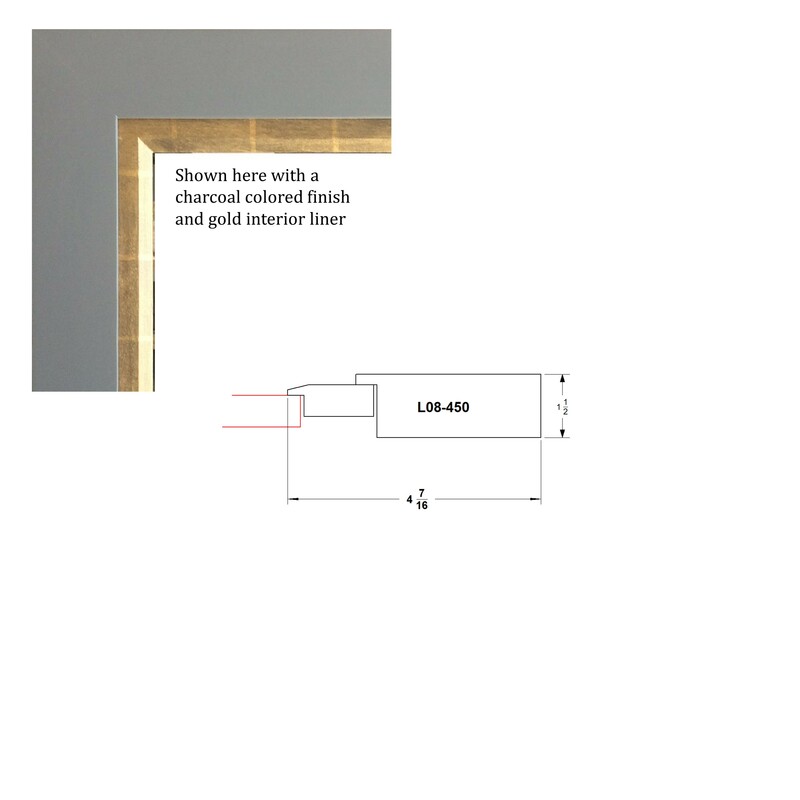 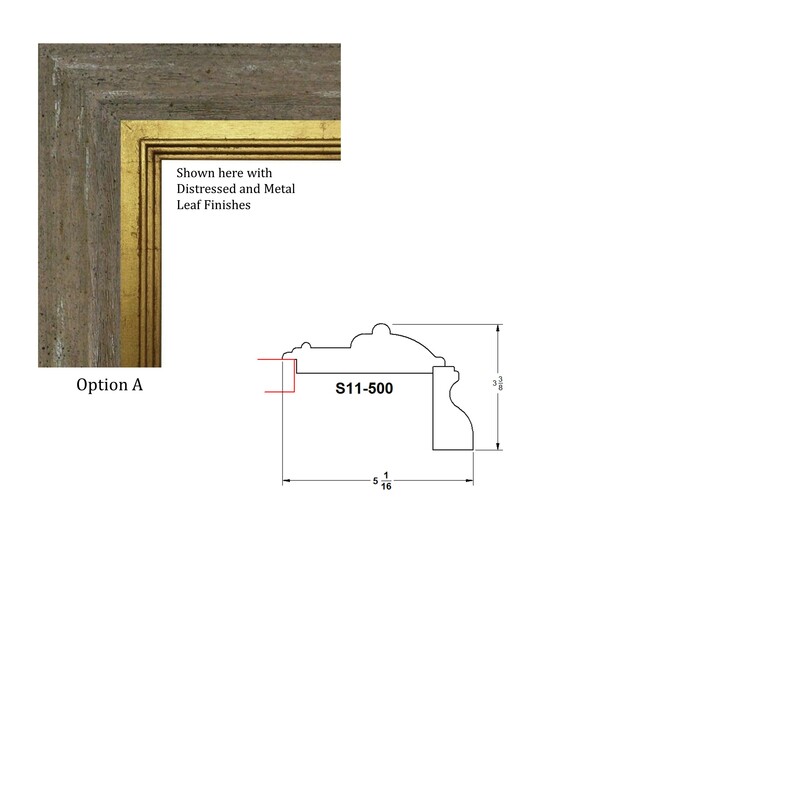 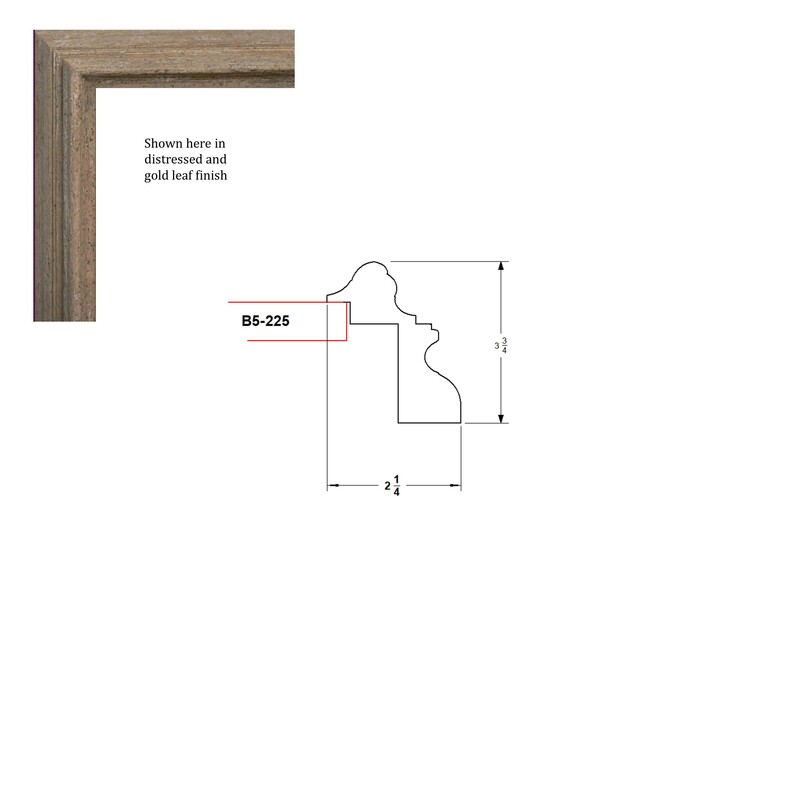 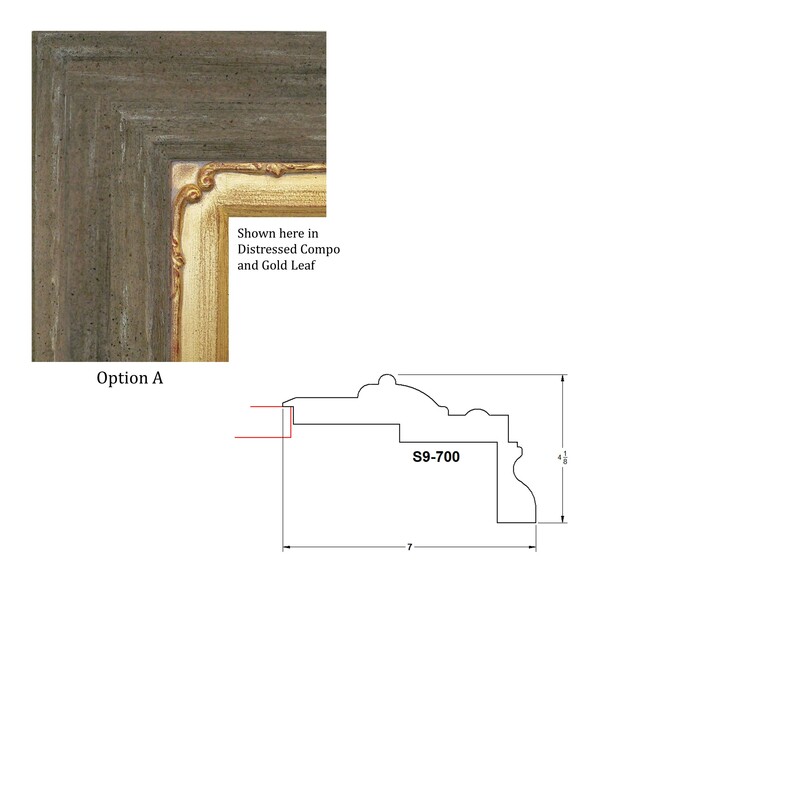 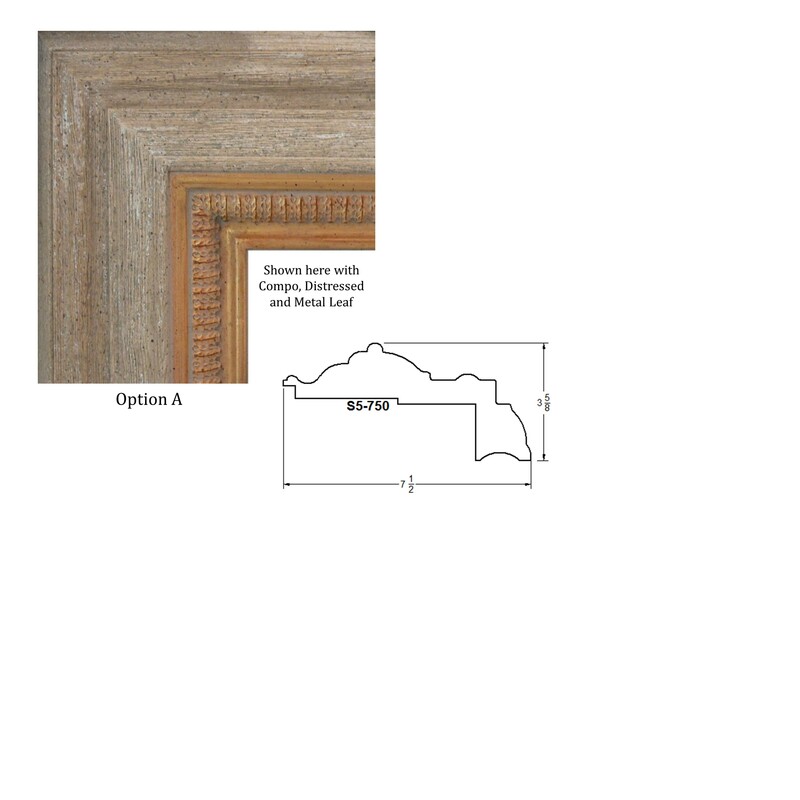 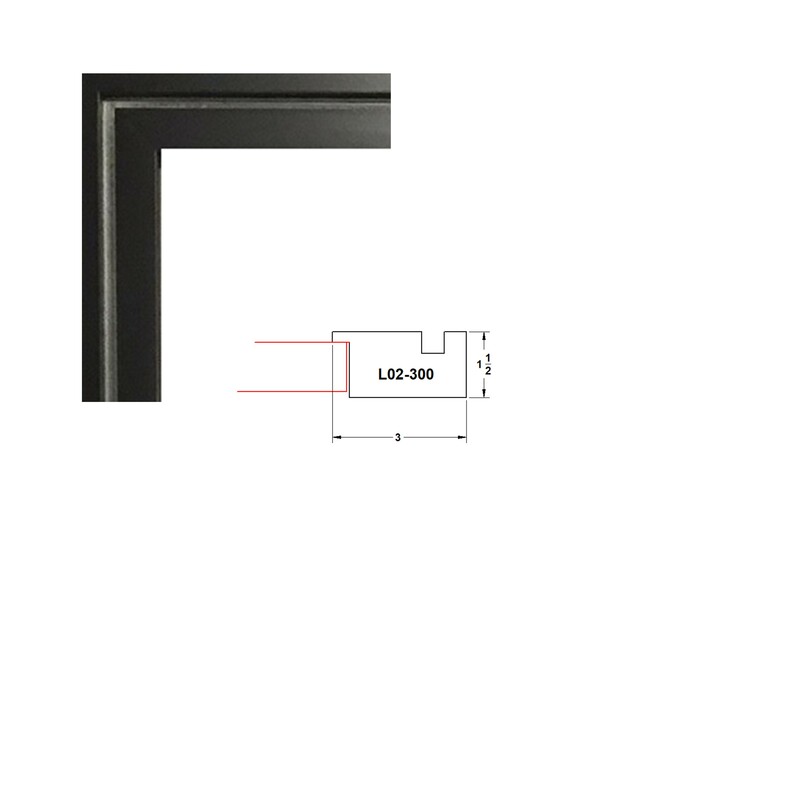 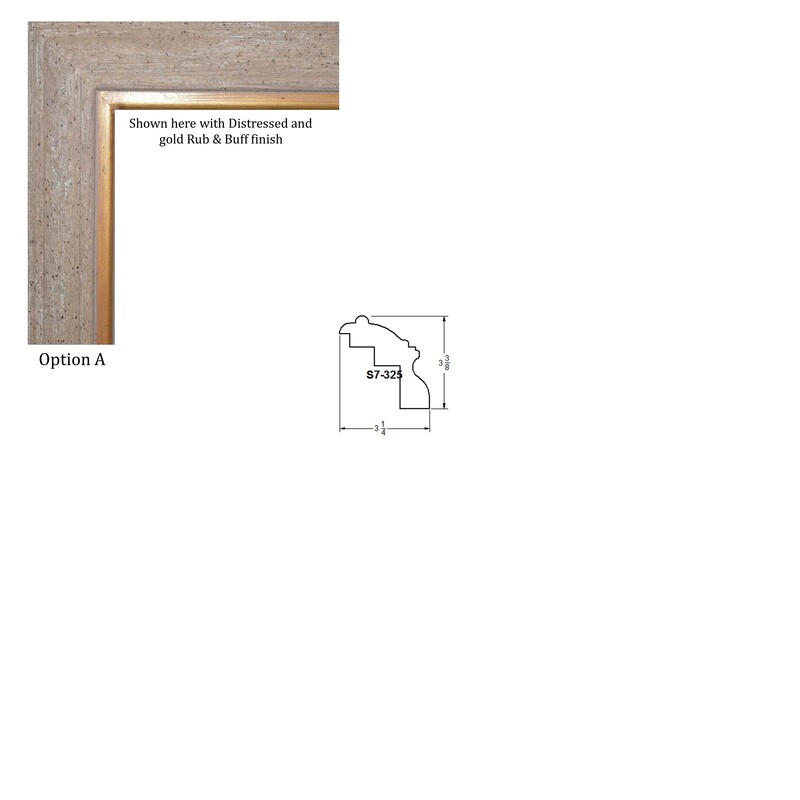 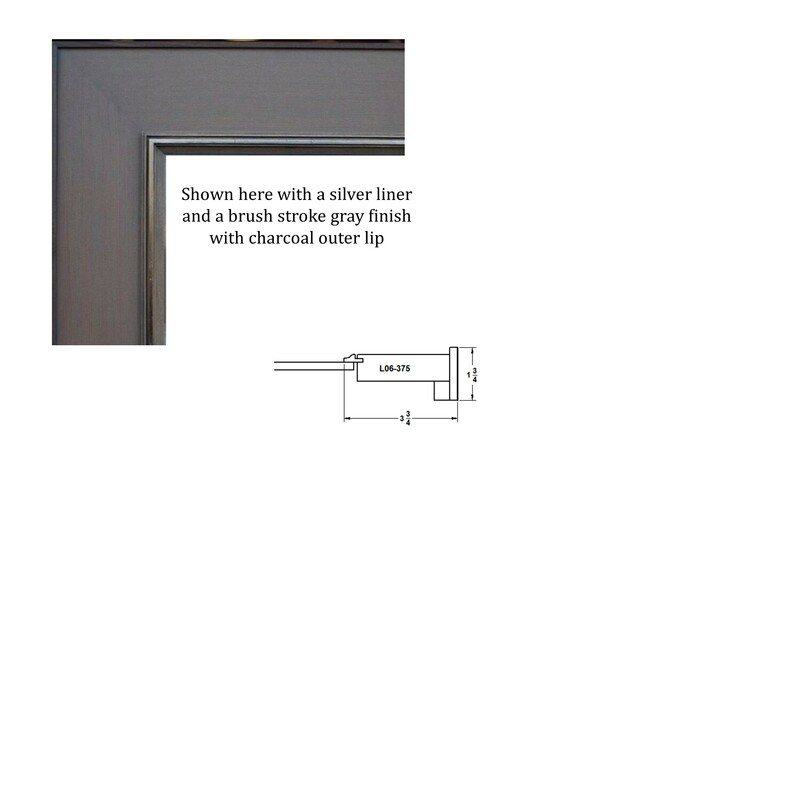 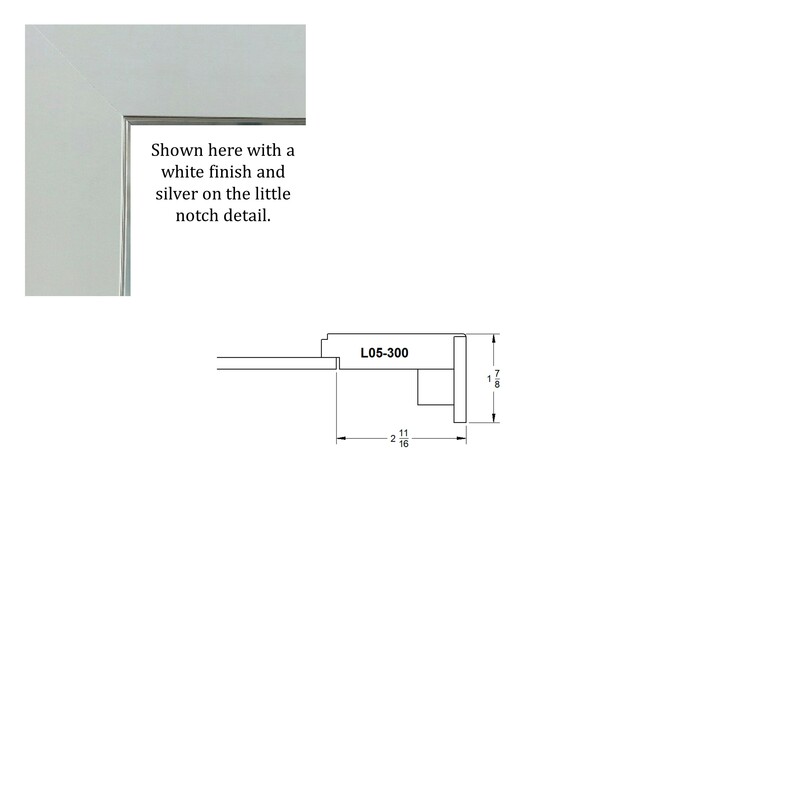 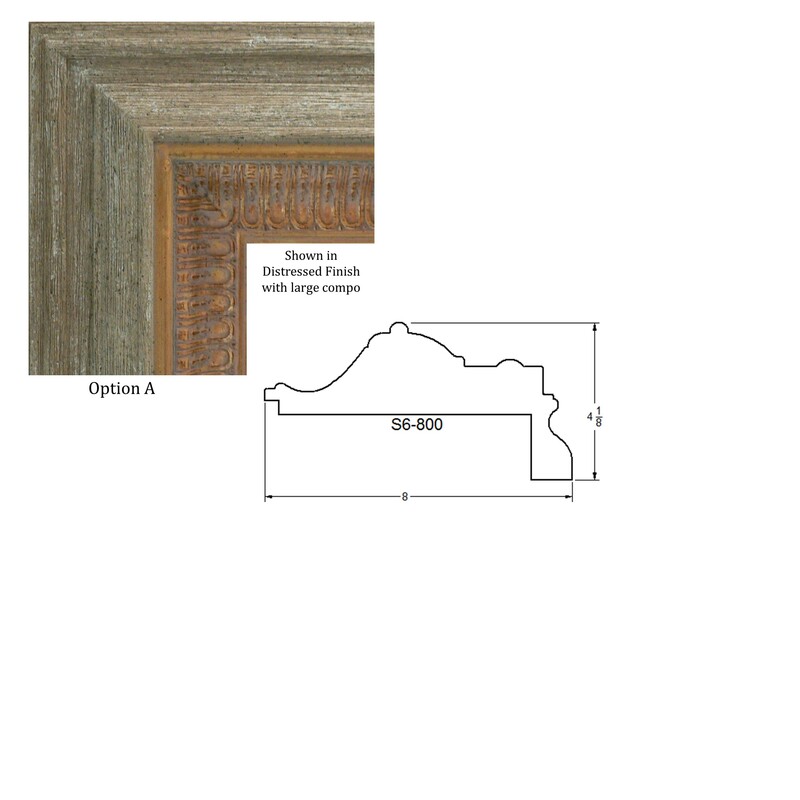 Most finishes can be applied to any frame profile. 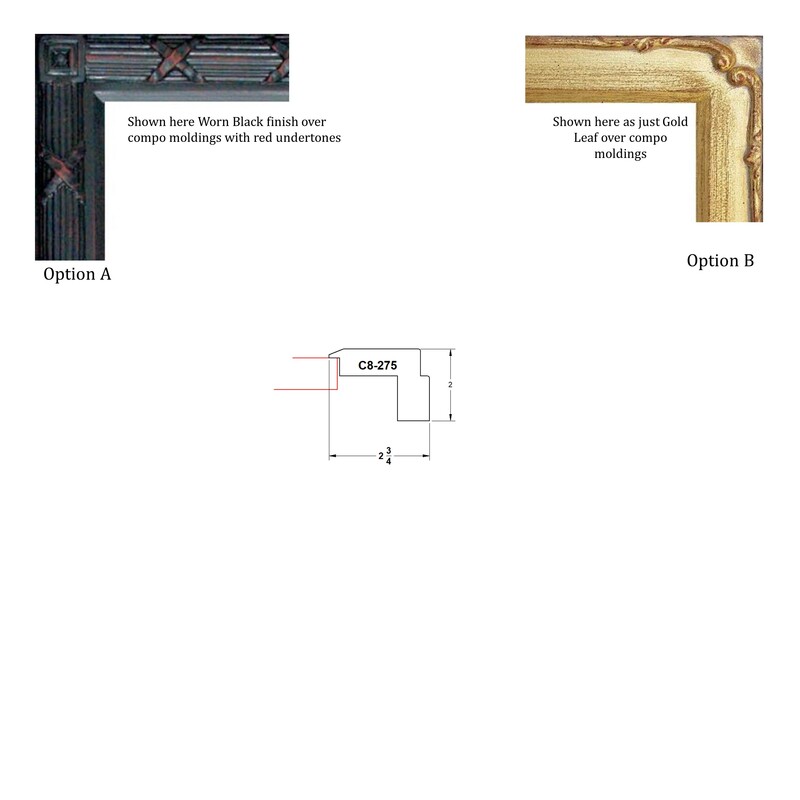 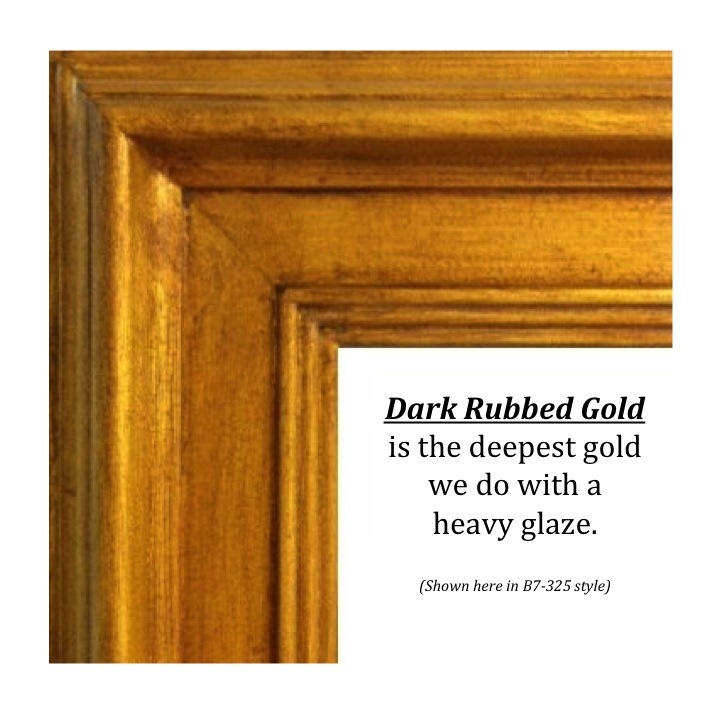 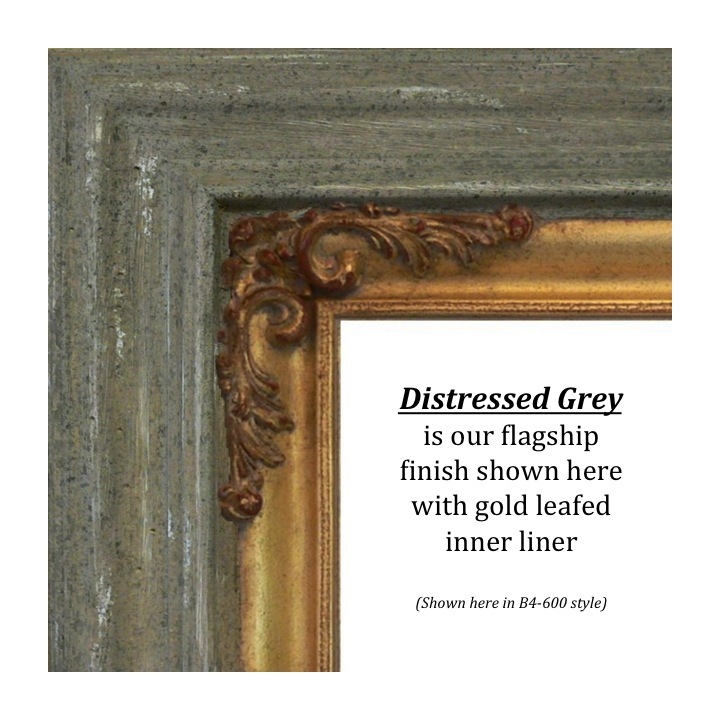 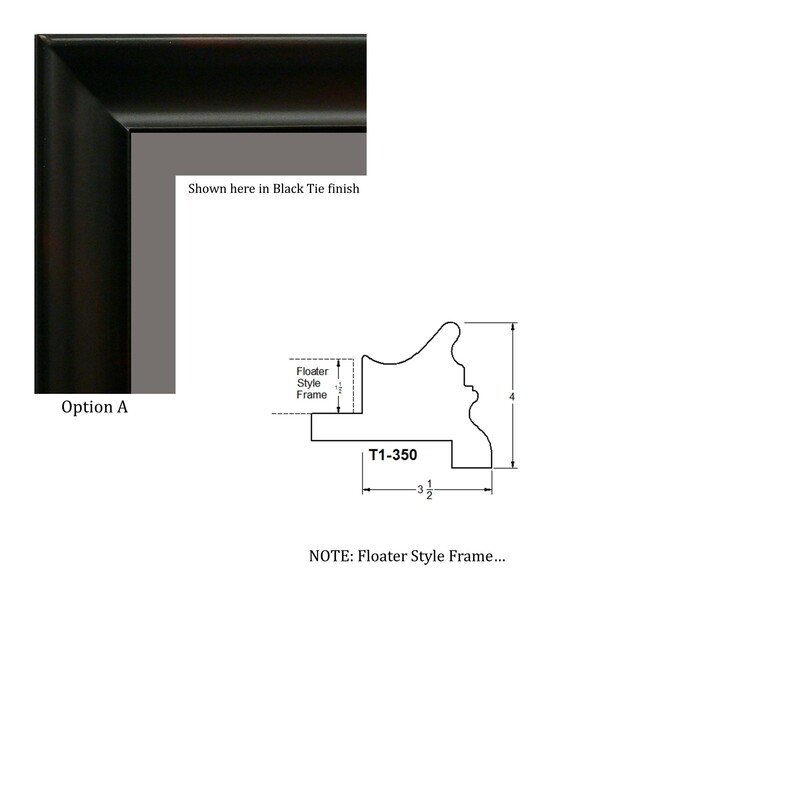 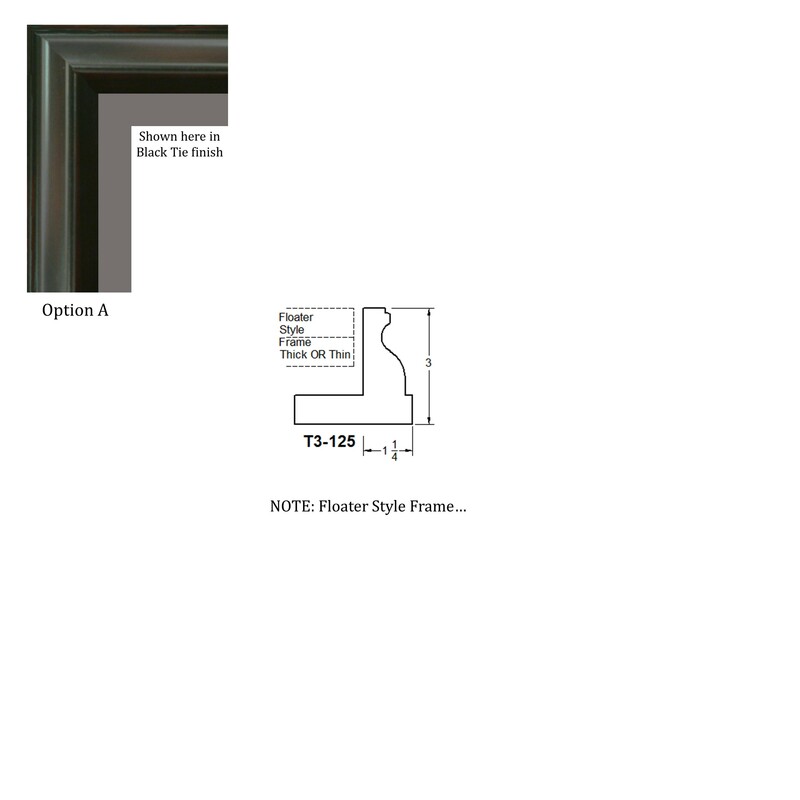 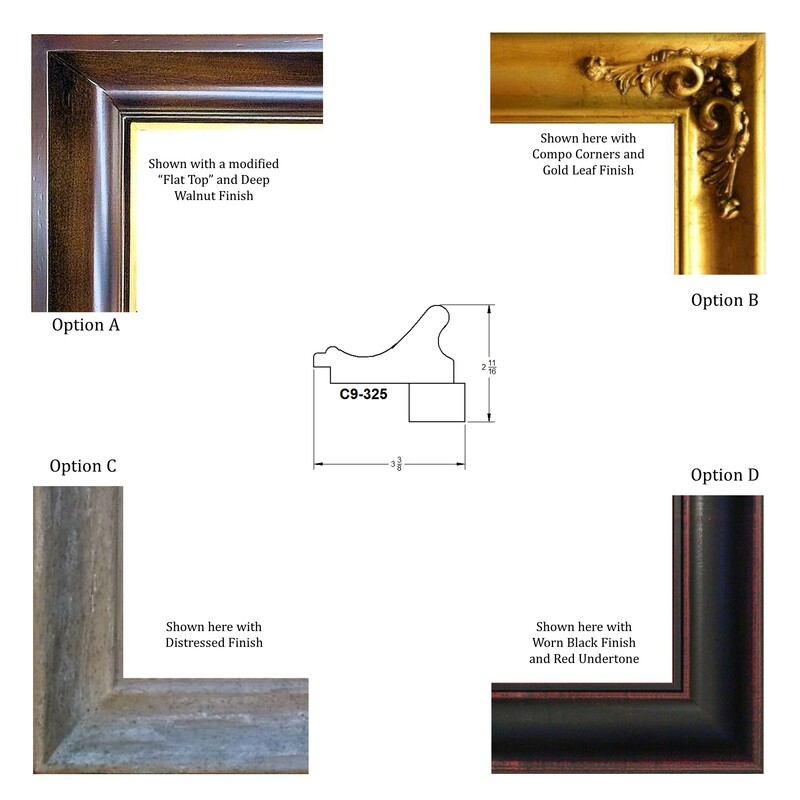 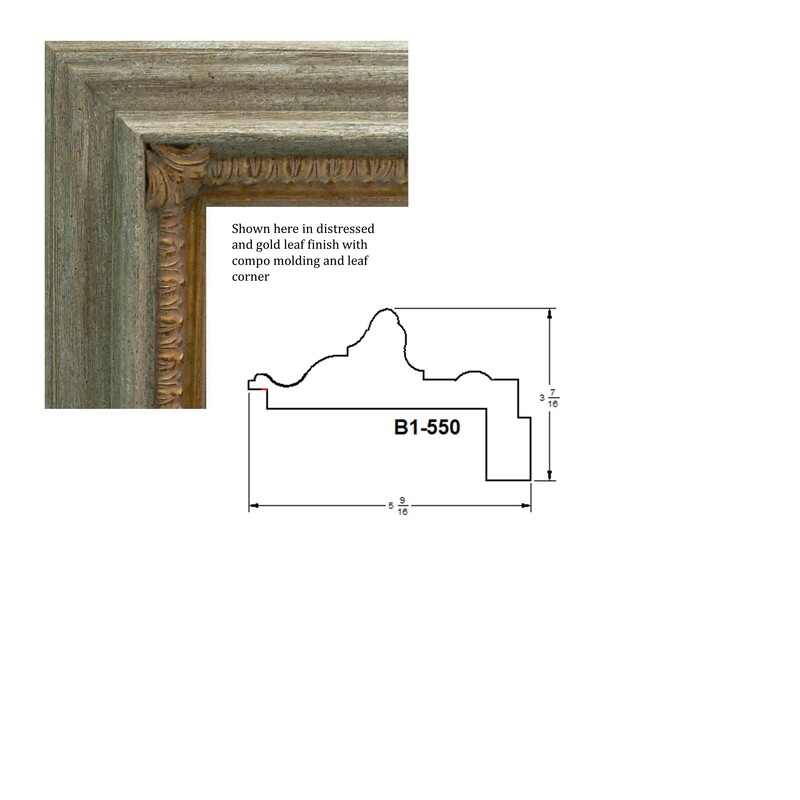 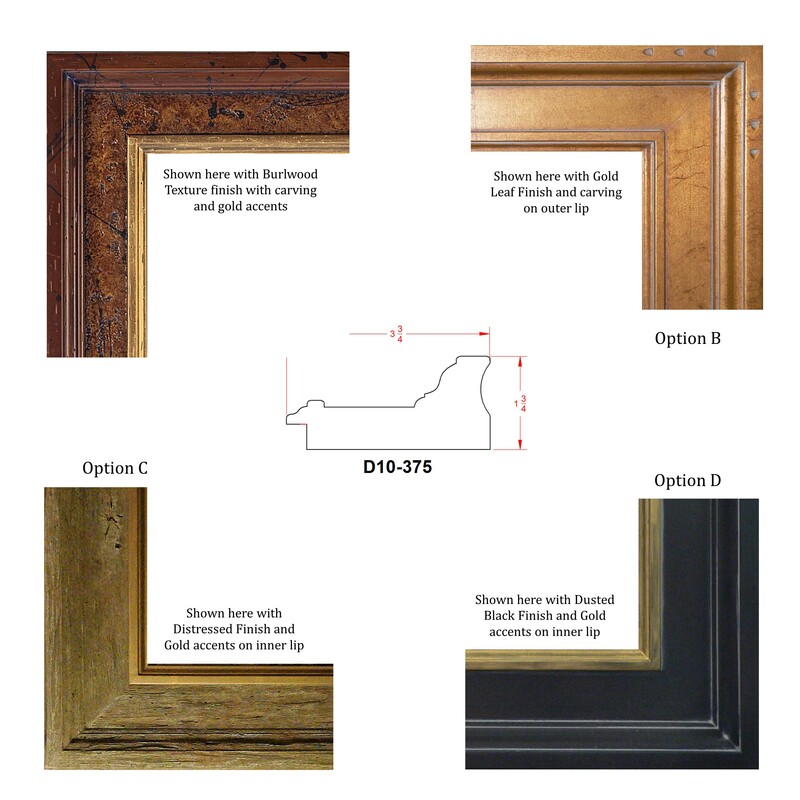 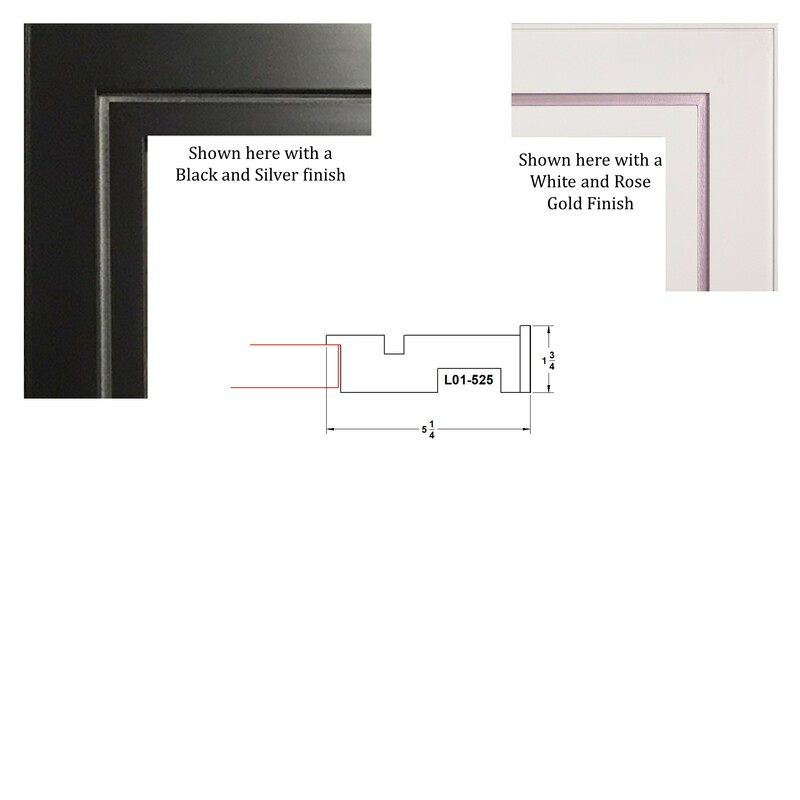 Below are our standard frame finishes. 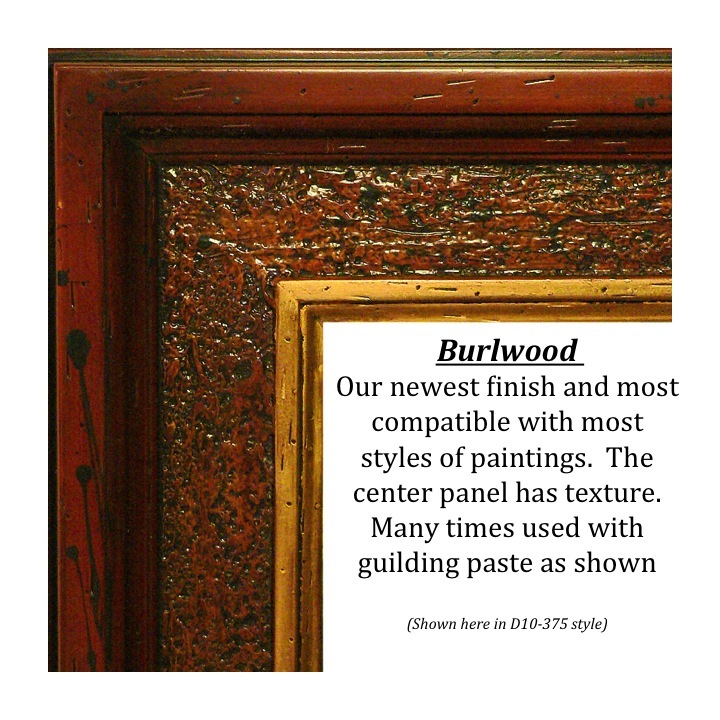 Please ask us about customizing a finish for you.